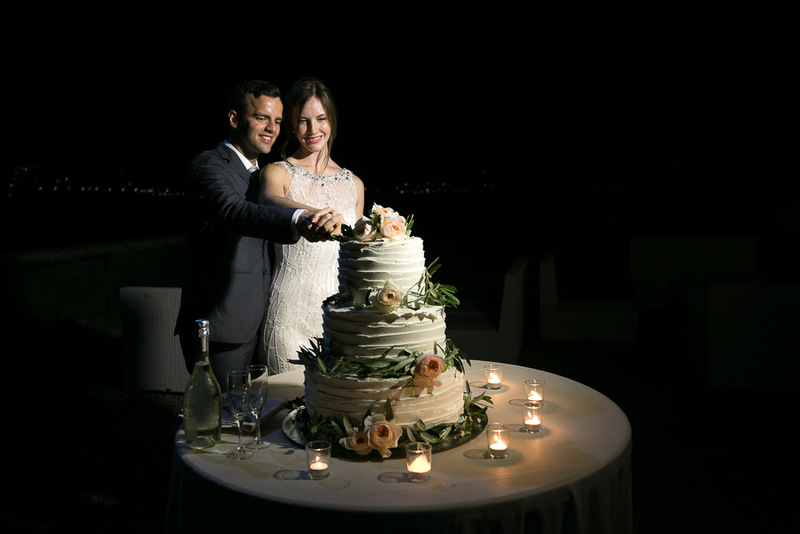 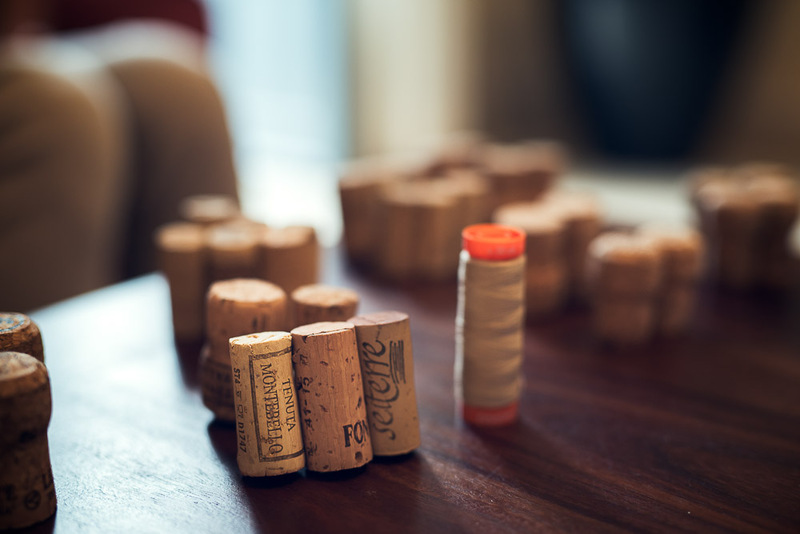 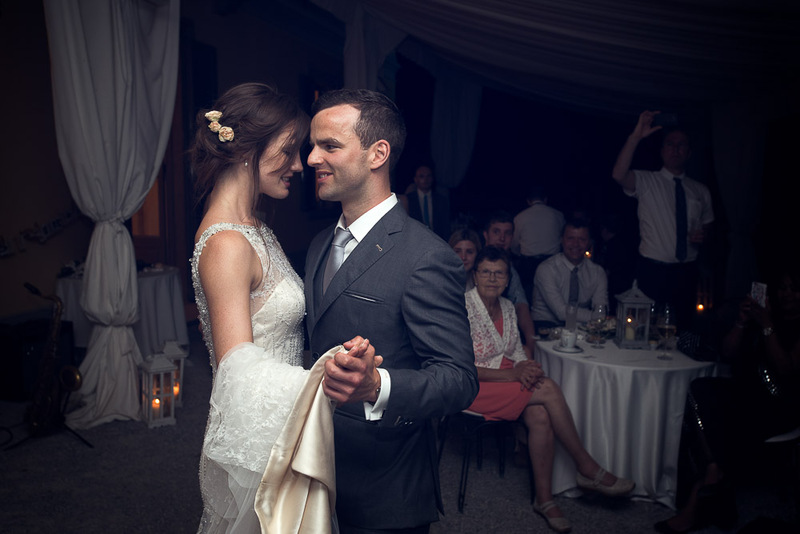 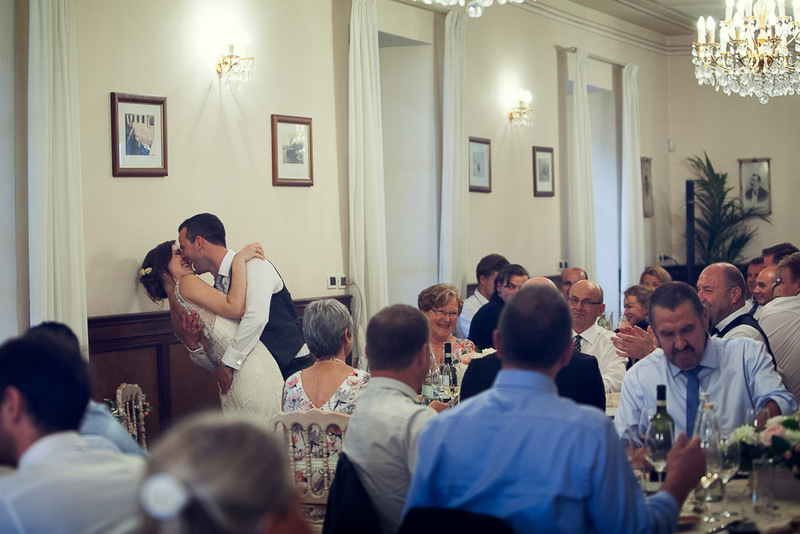 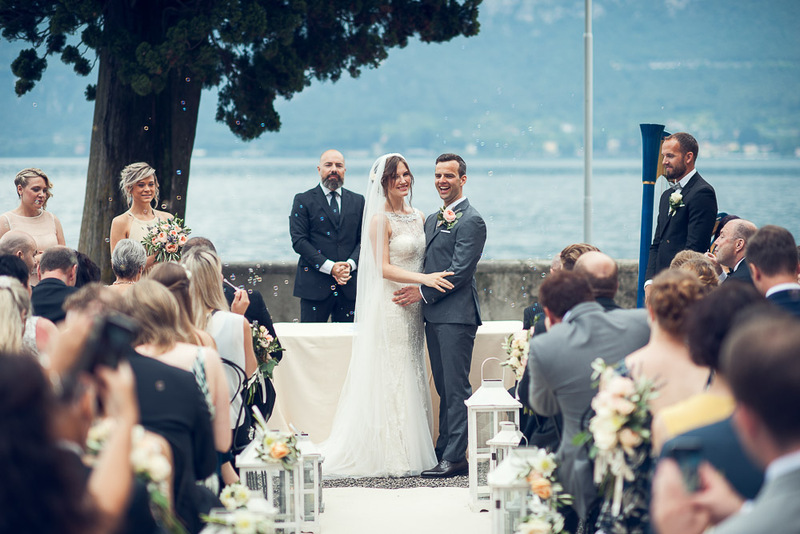 Hilde and Yngve are a Norwegian couple who decided to get married in Italy as they are totally in love with this amazing country and also bacause they have been living in Italy a whole year before their wedding. 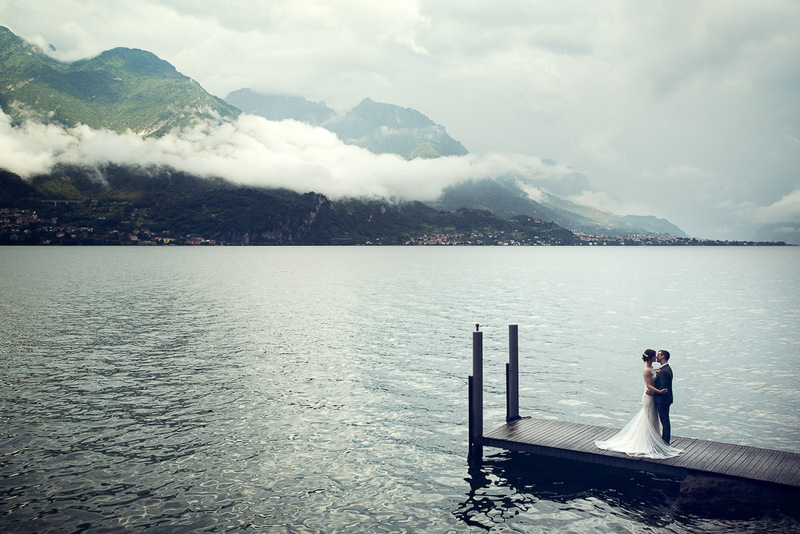 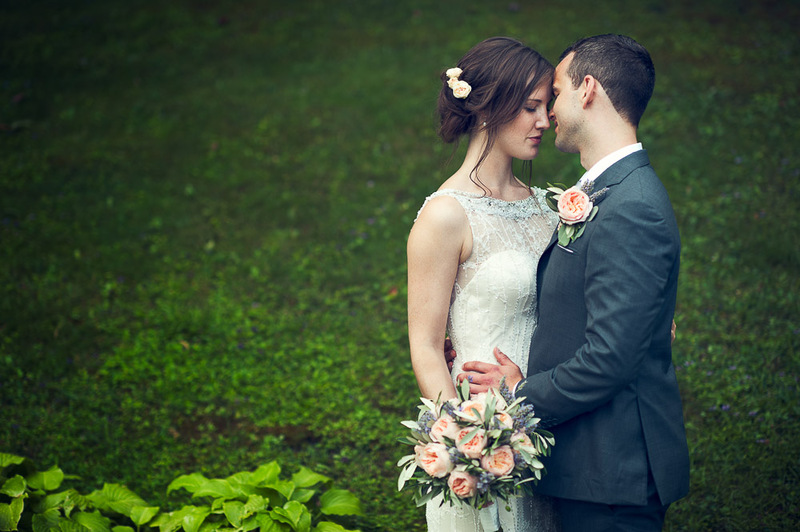 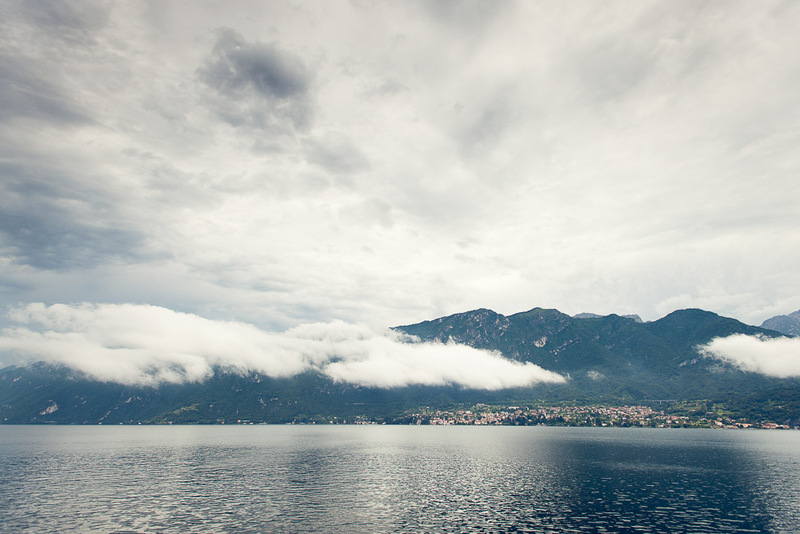 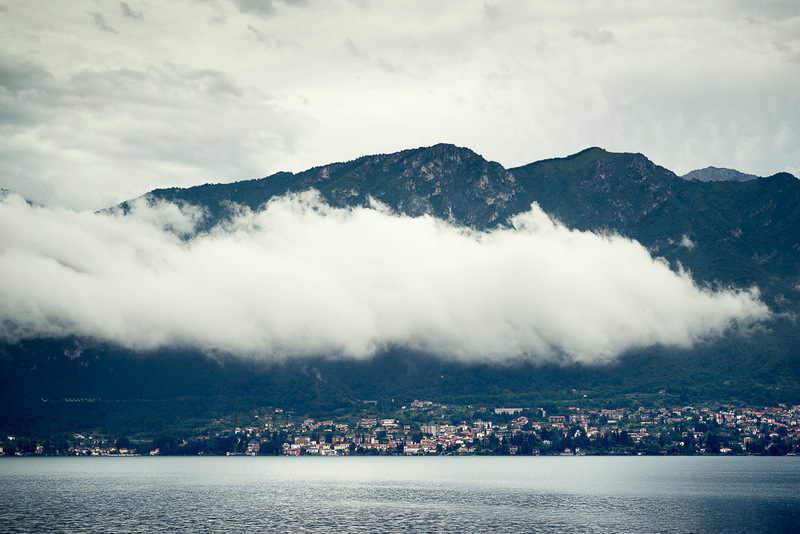 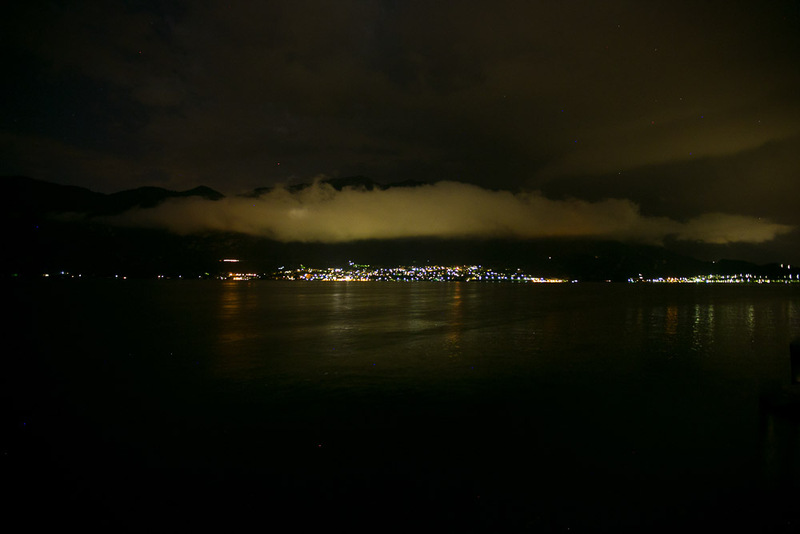 The wedding day was not very sunny, lot of clouds floated through the hills by the lake, but it was definitely very romantic! 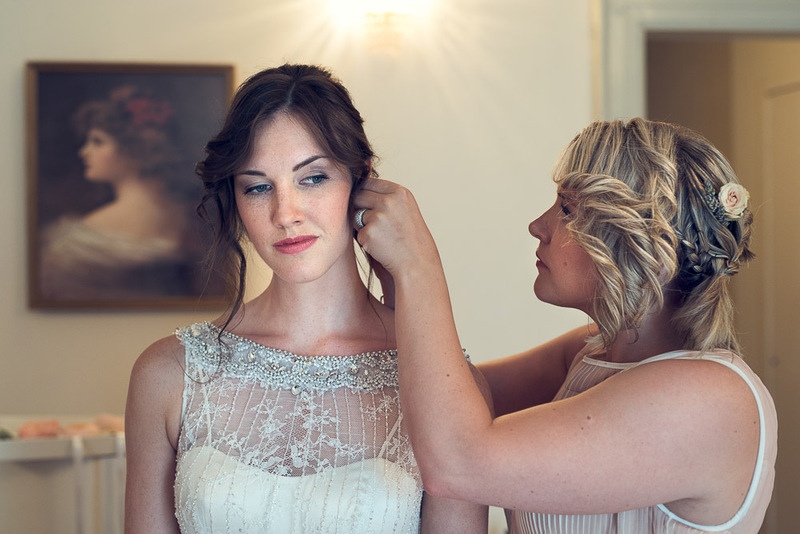 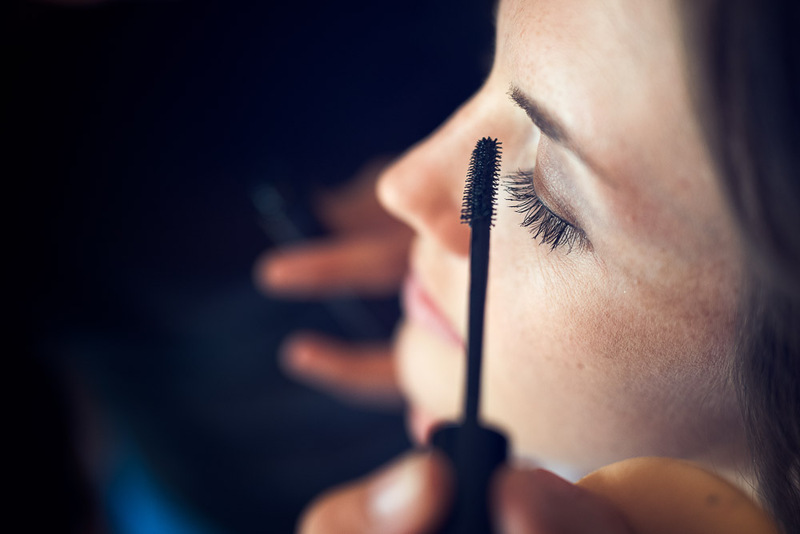 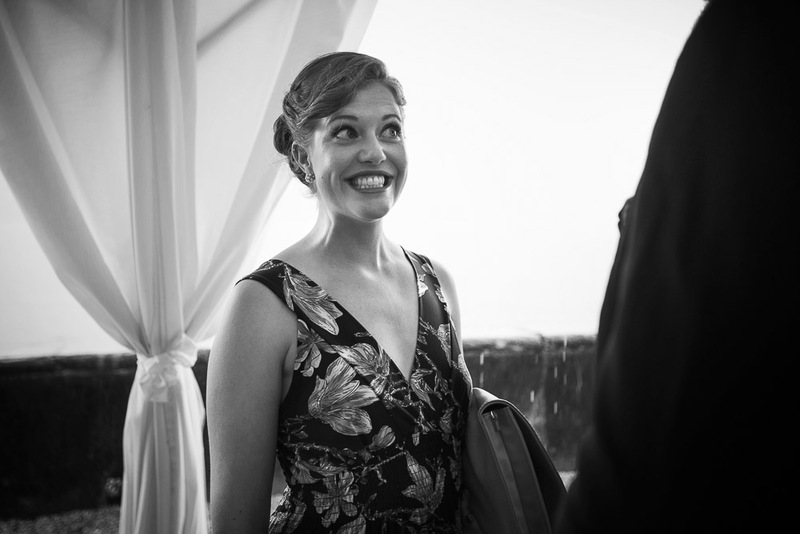 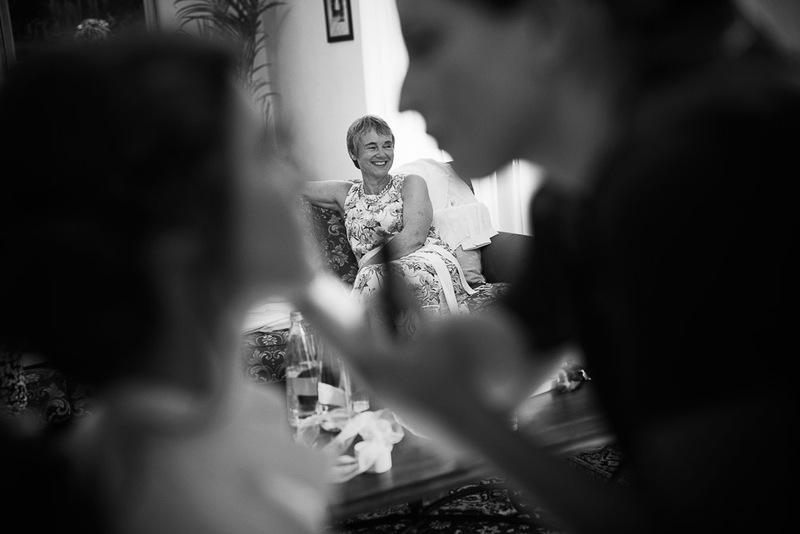 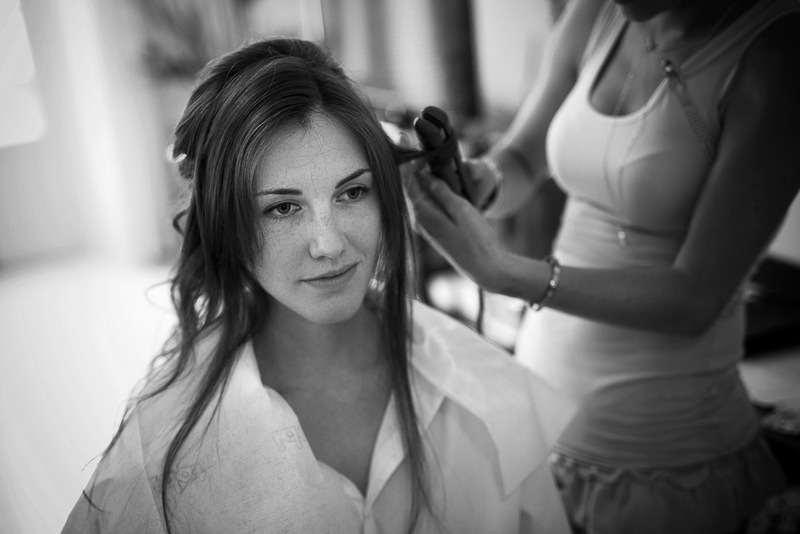 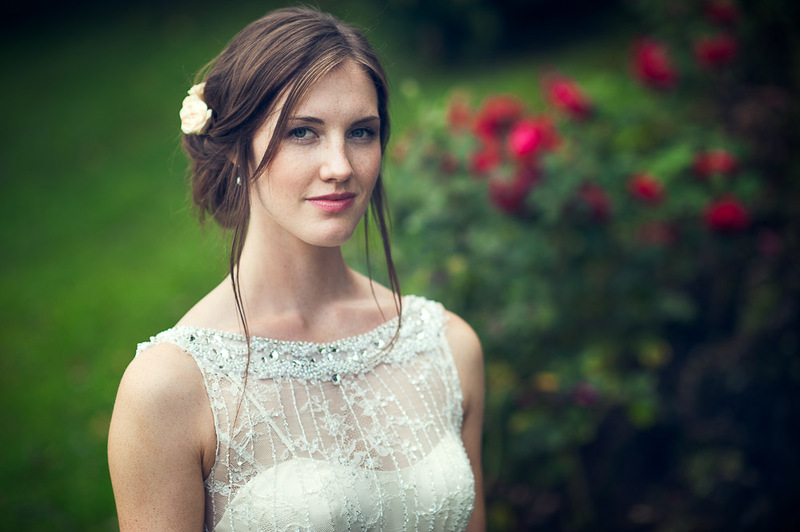 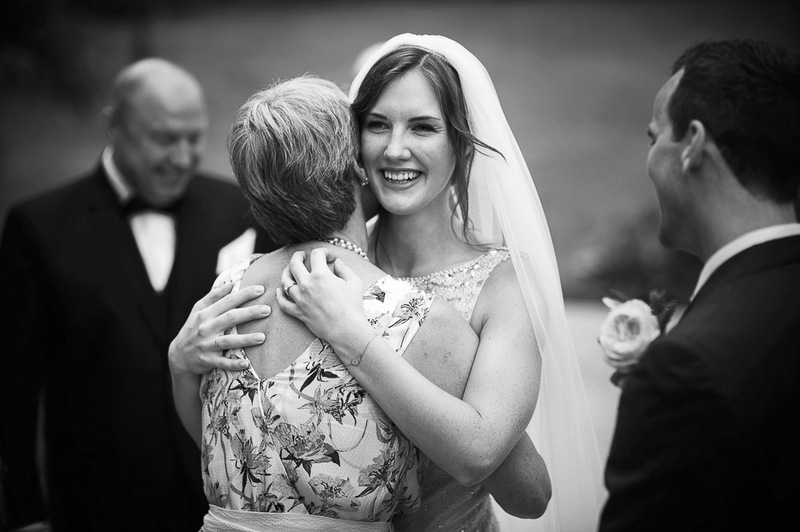 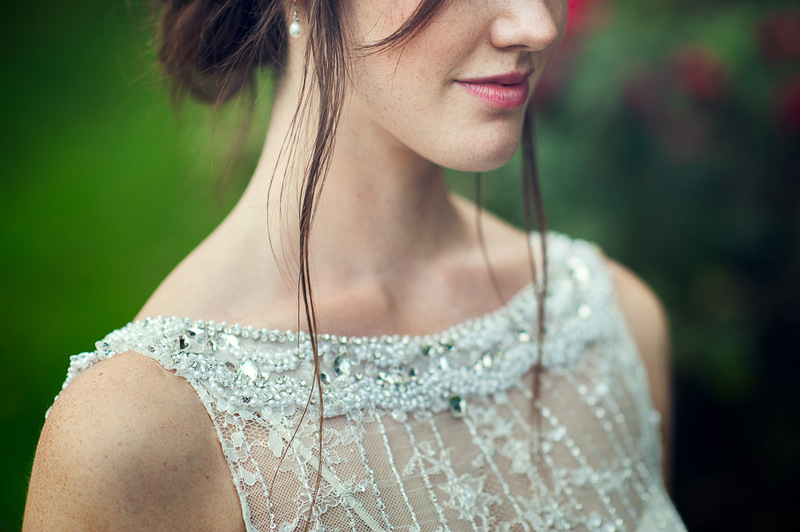 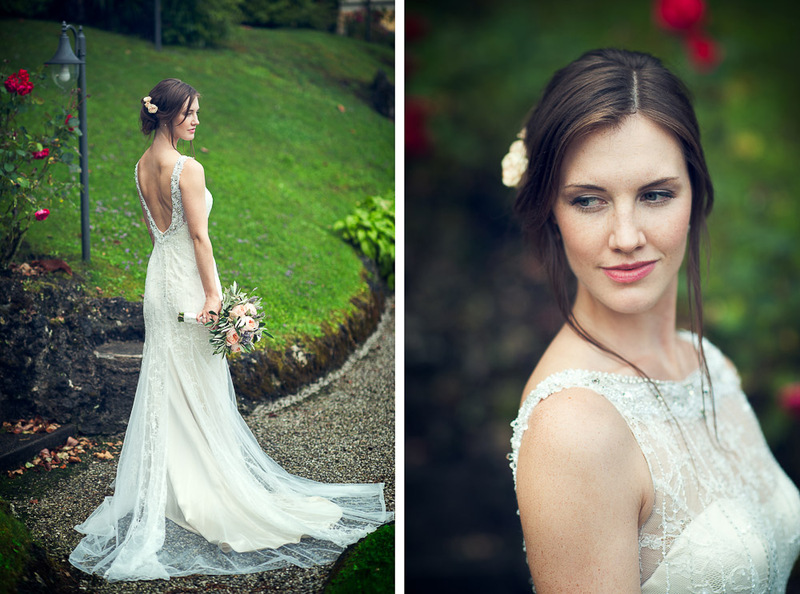 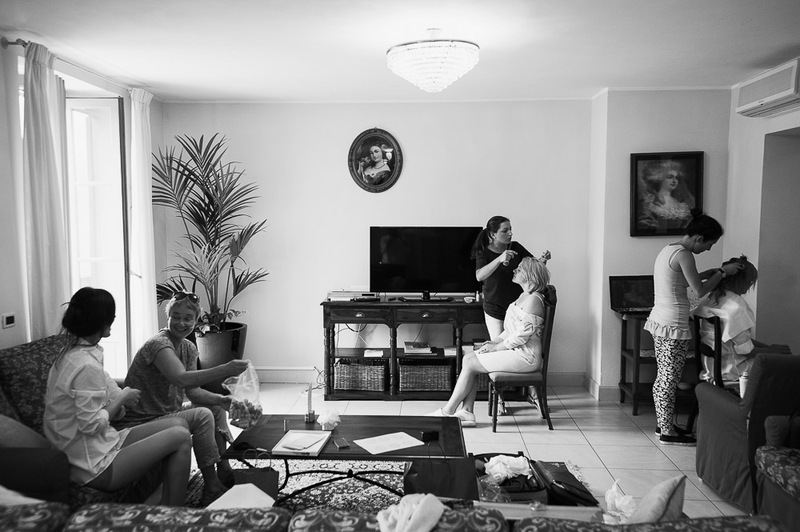 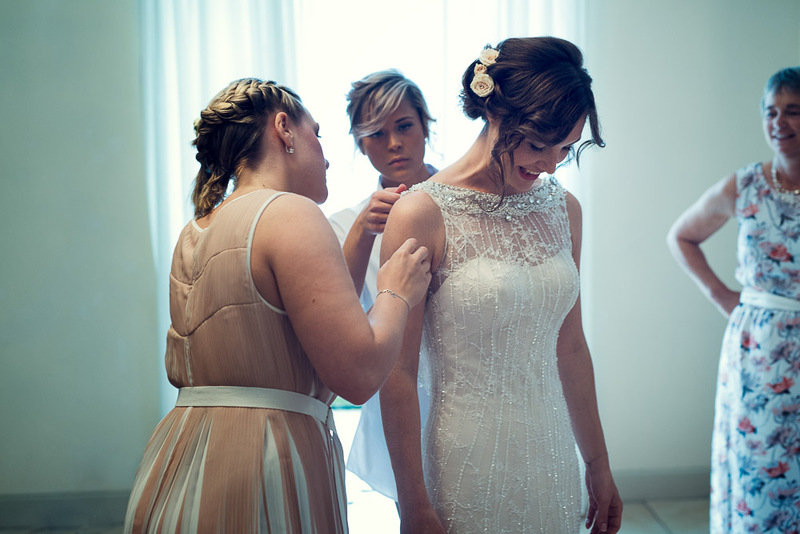 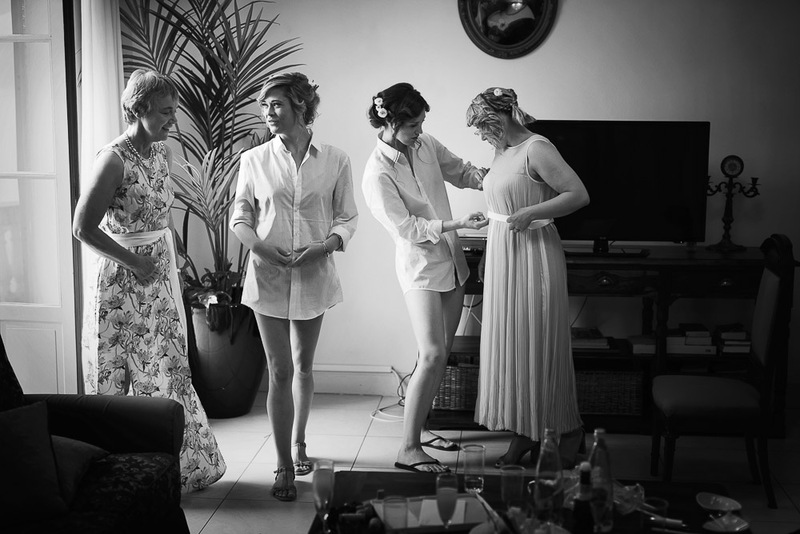 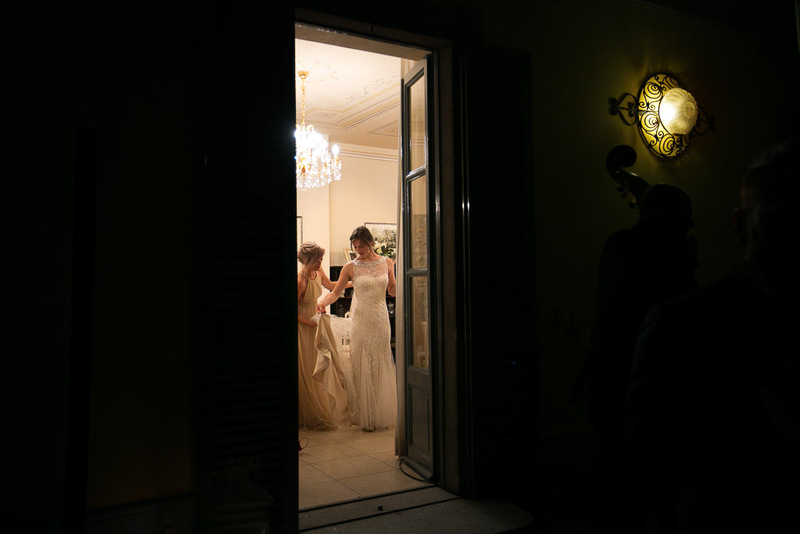 Hilde, our beautiful bride, got ready with bridesmaids at the Villa Corte del Lago. 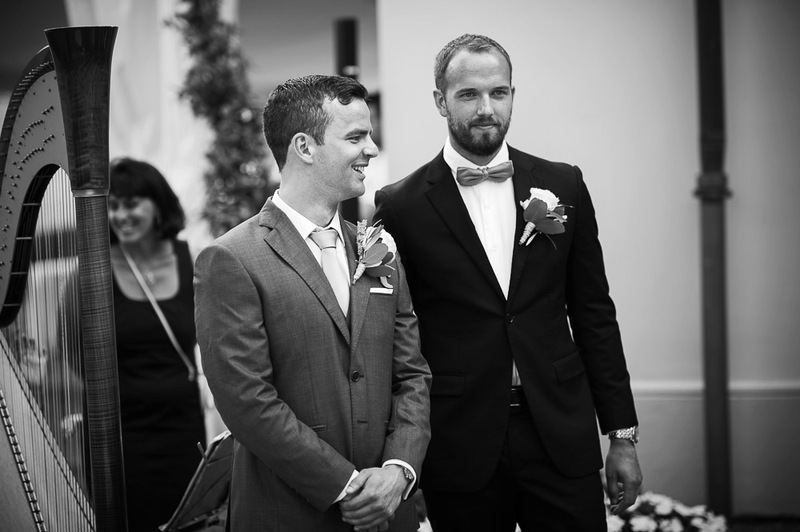 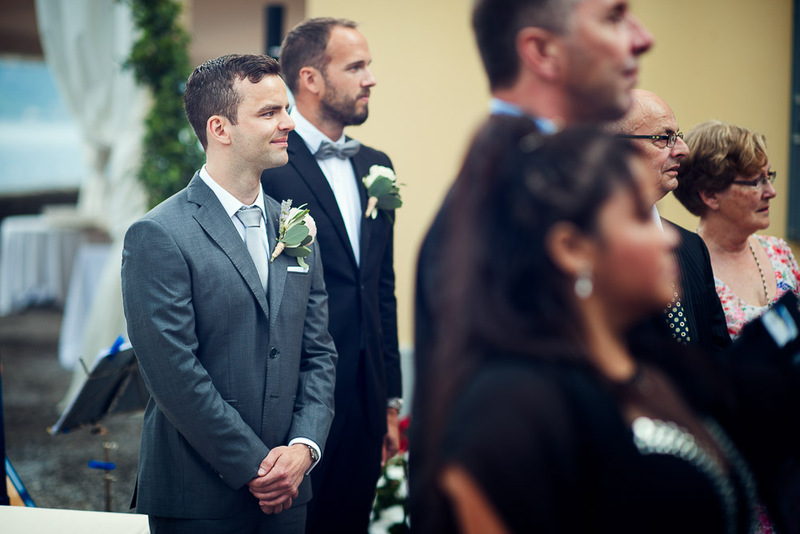 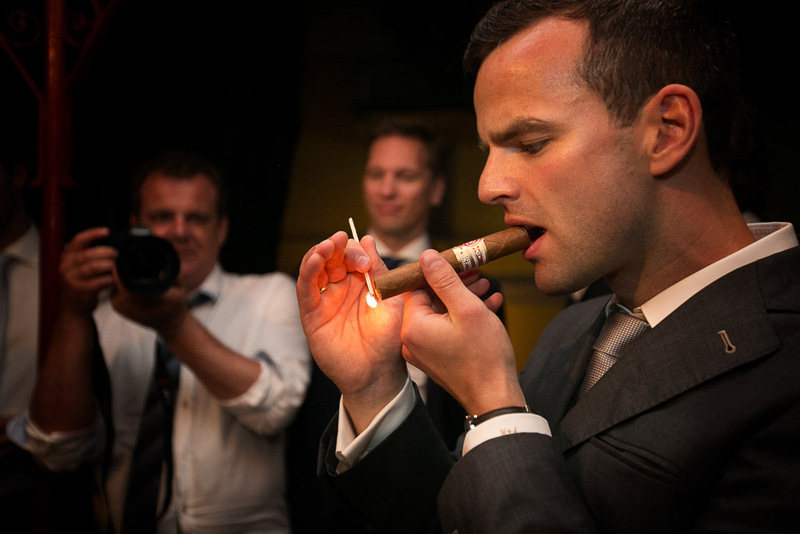 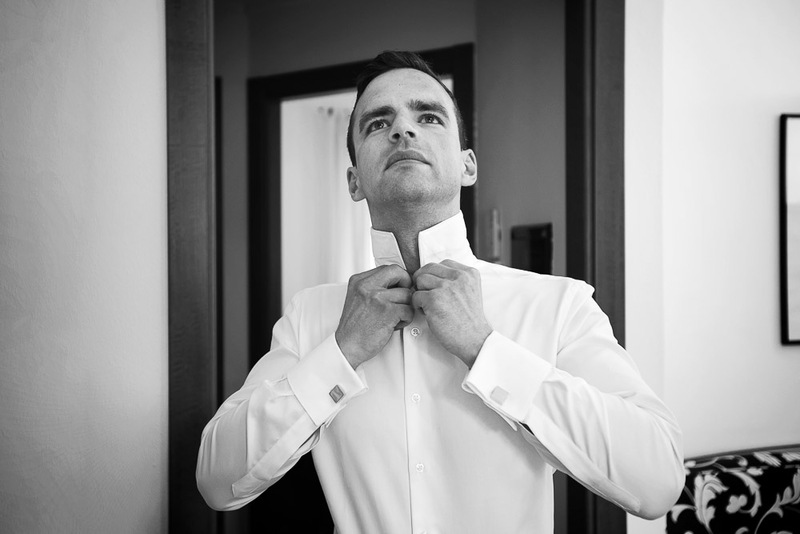 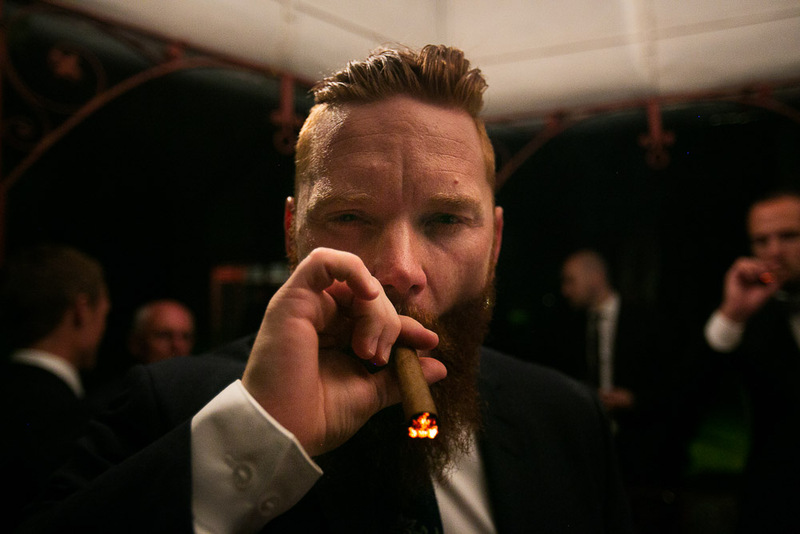 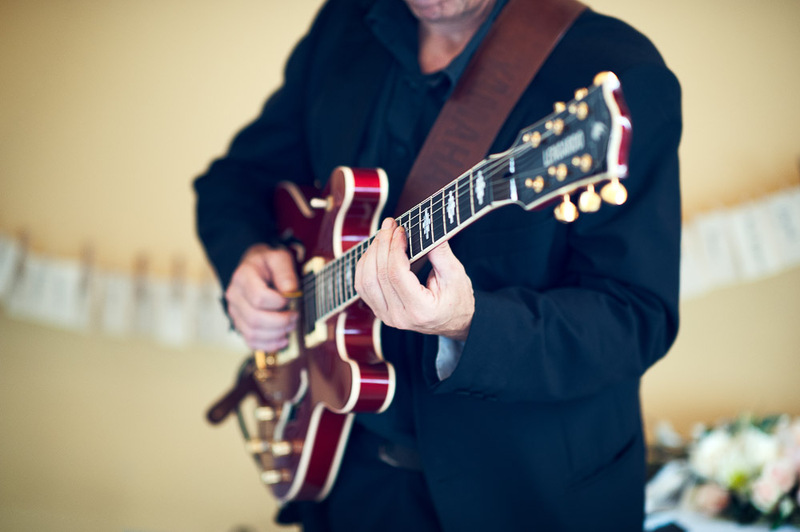 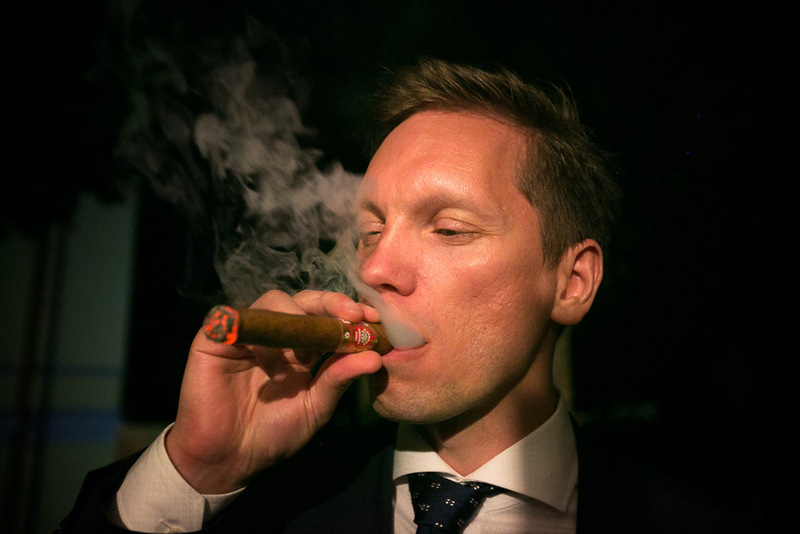 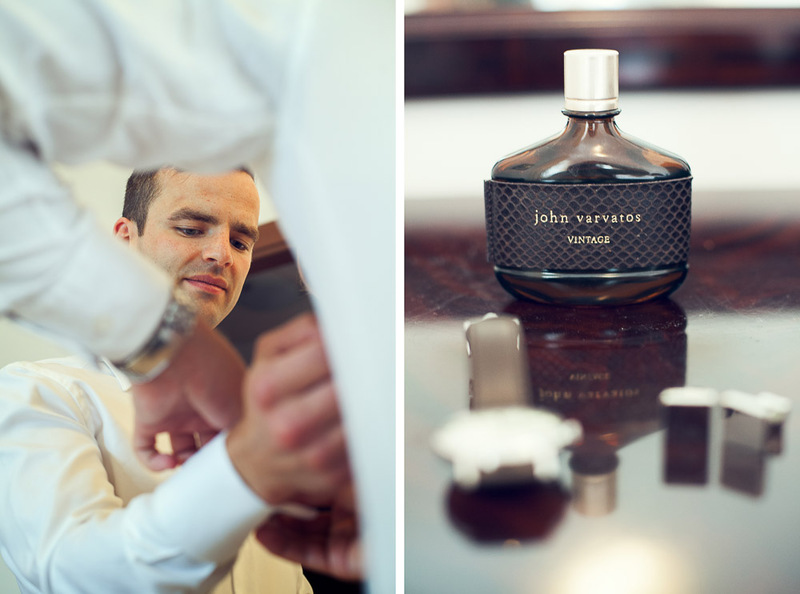 In the meanwhile Yngve the groom got ready at a Bellagio Hotel with best man. 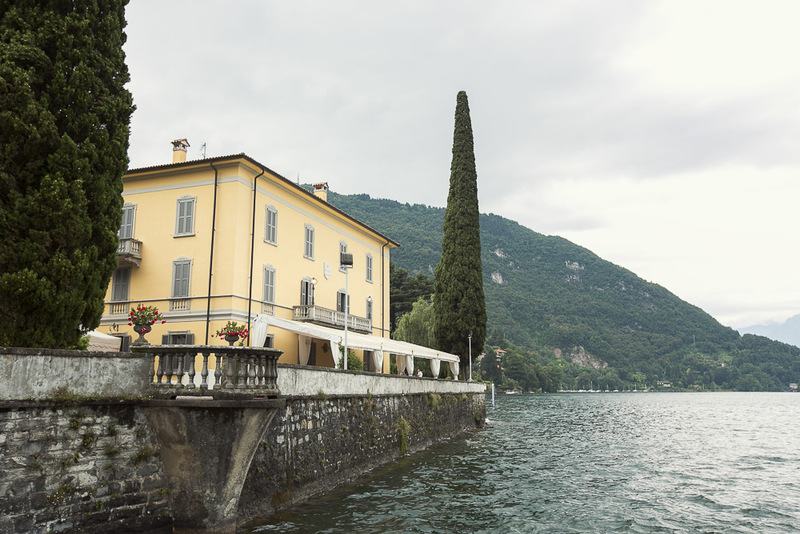 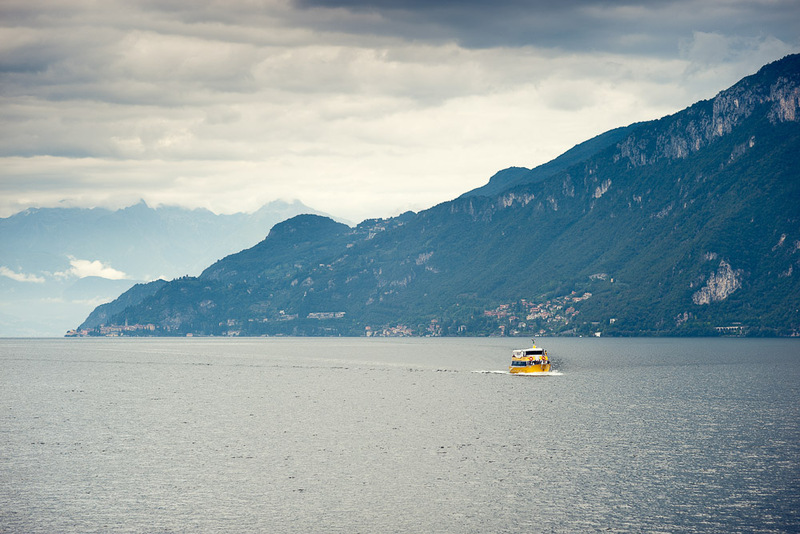 He left the town with all the guests and reached the villa by boat. 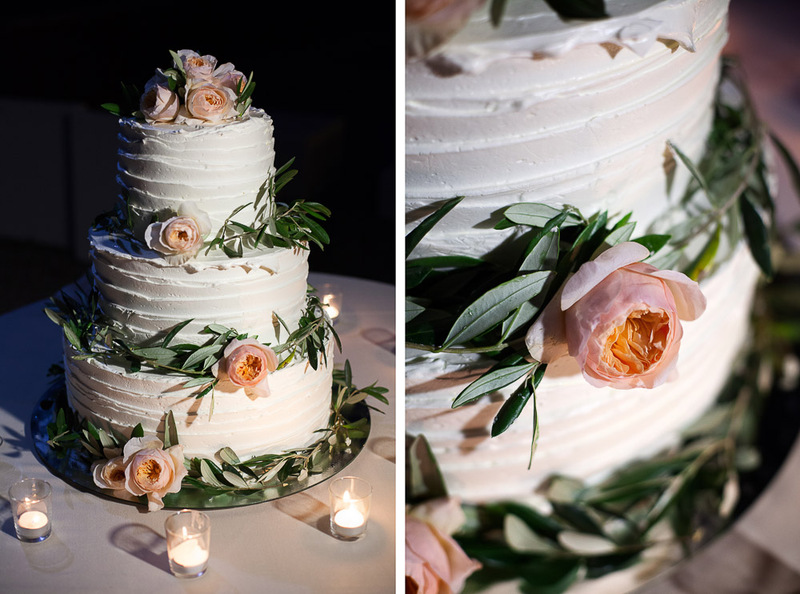 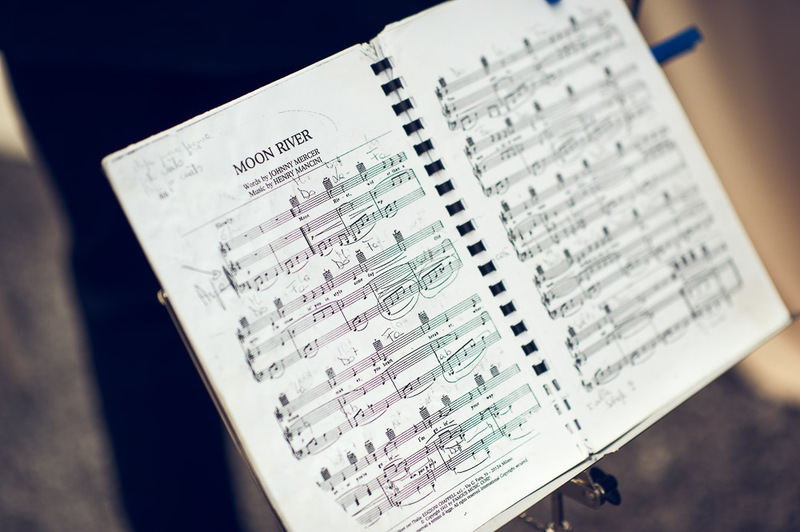 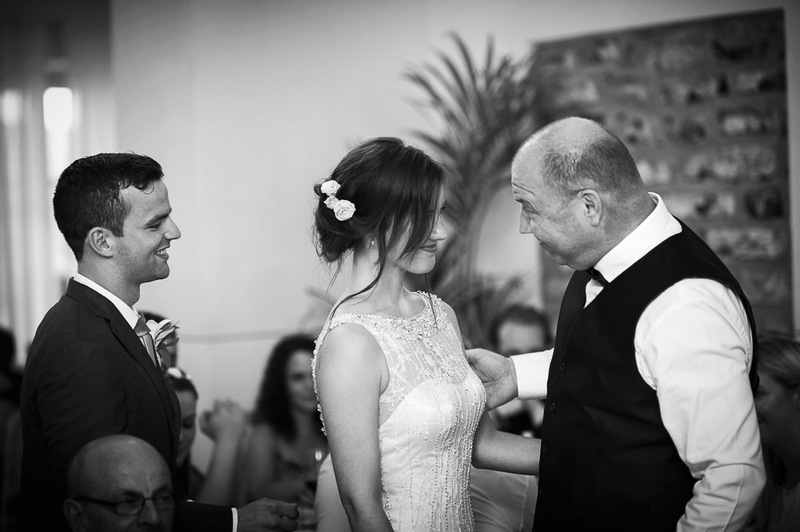 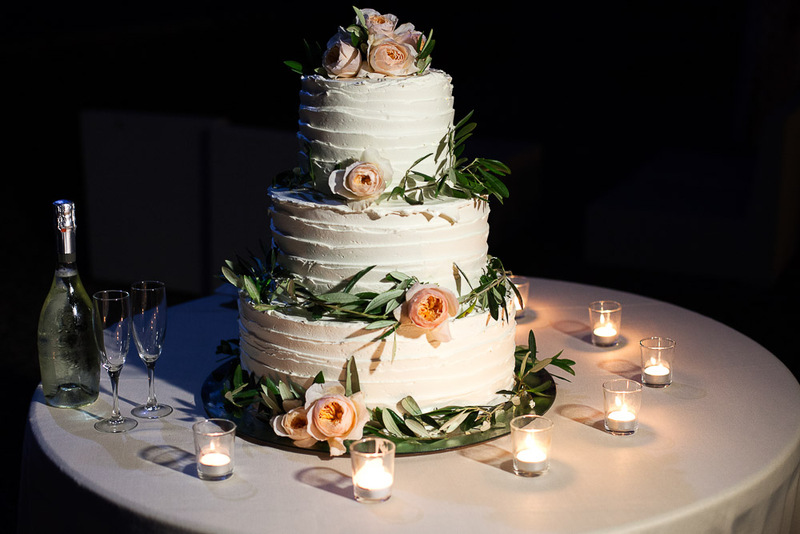 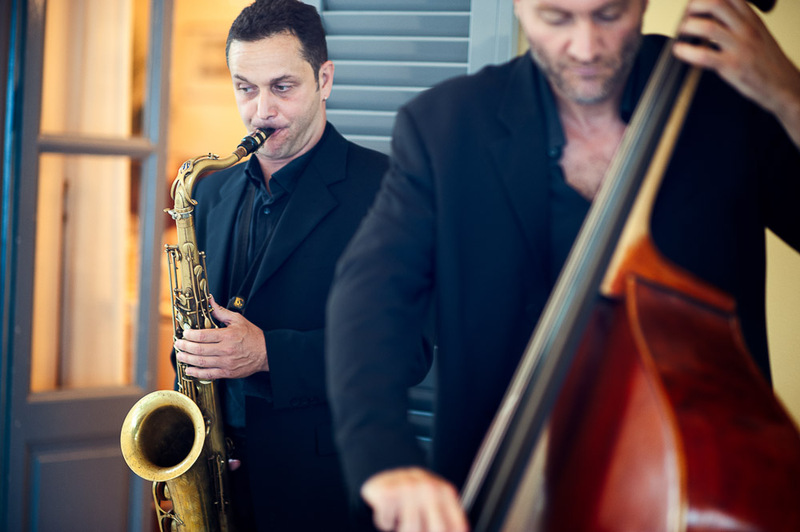 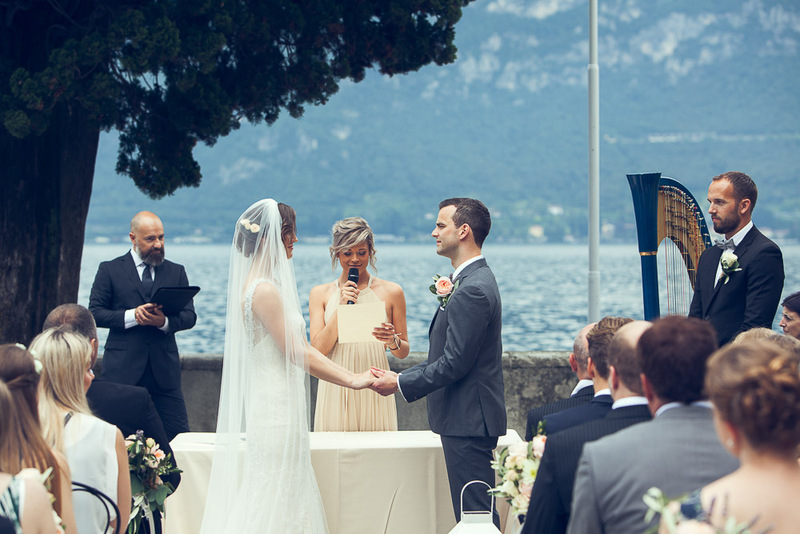 The ceremony was held on the terrace looking at the most breathtaking views of the lake and a harp was playing Moon River when the bride walked the aisle with her father. 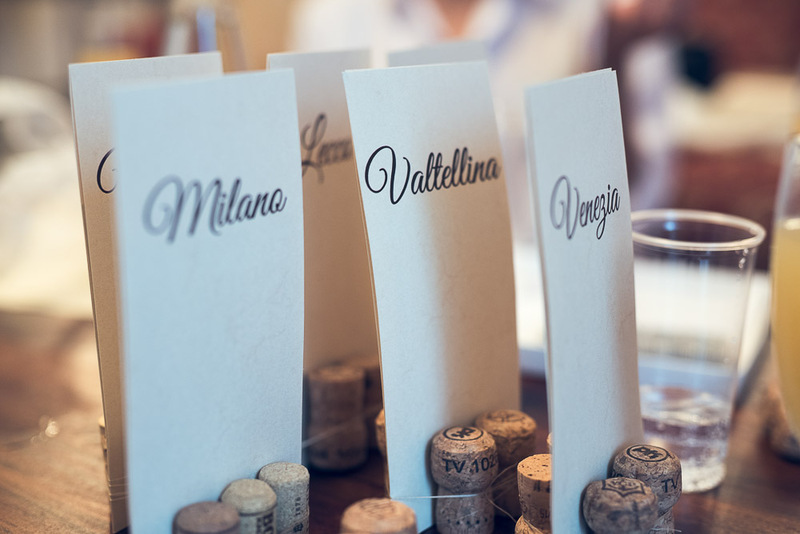 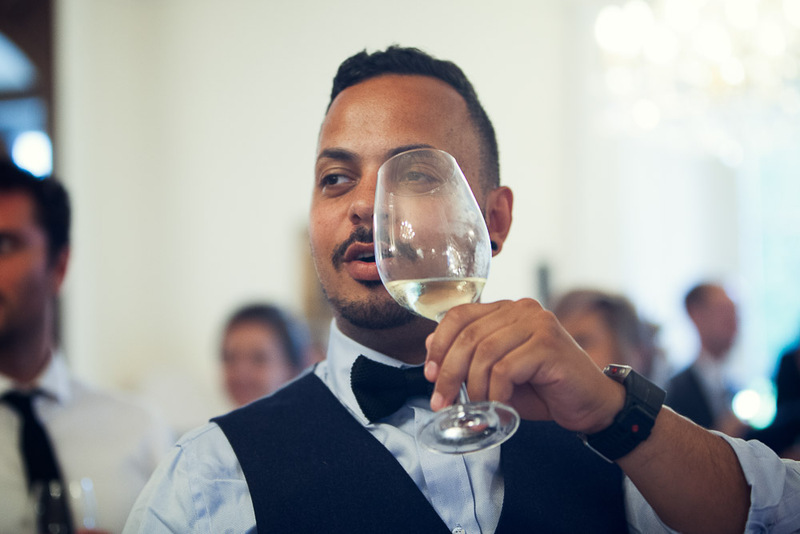 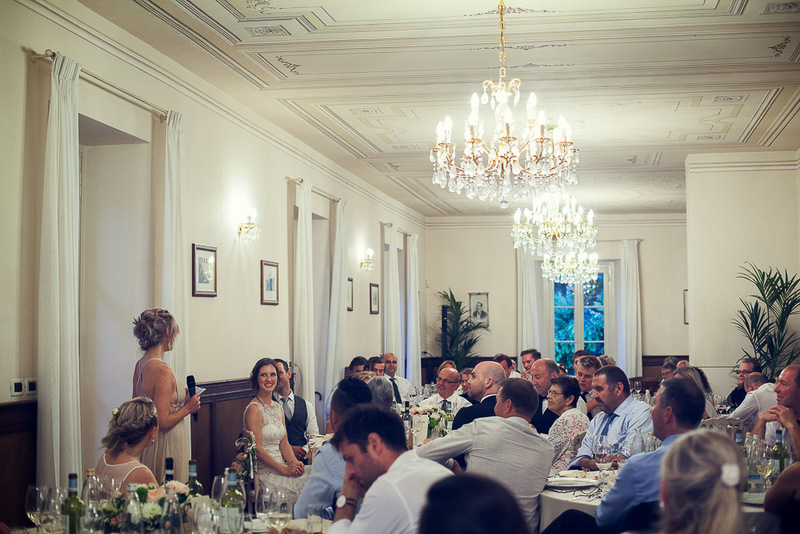 They had touching and amusing speeches during the Italian dinner and every speech finished with a toast, drinking prosecco. 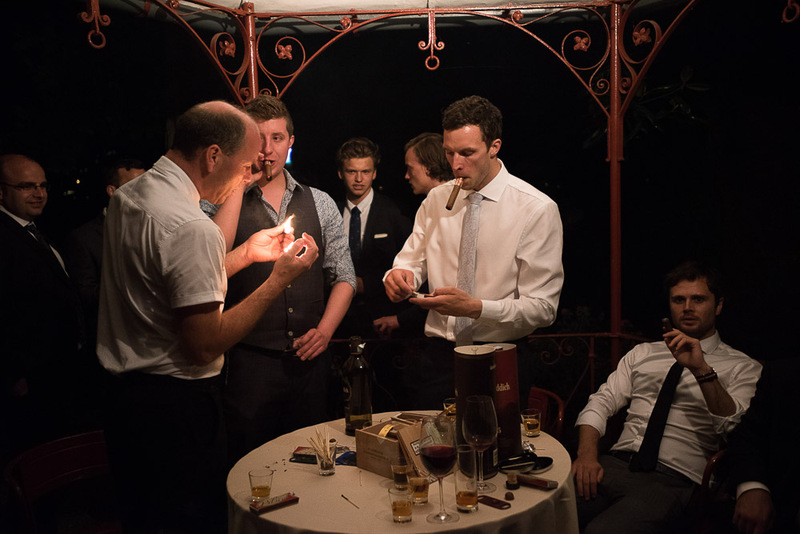 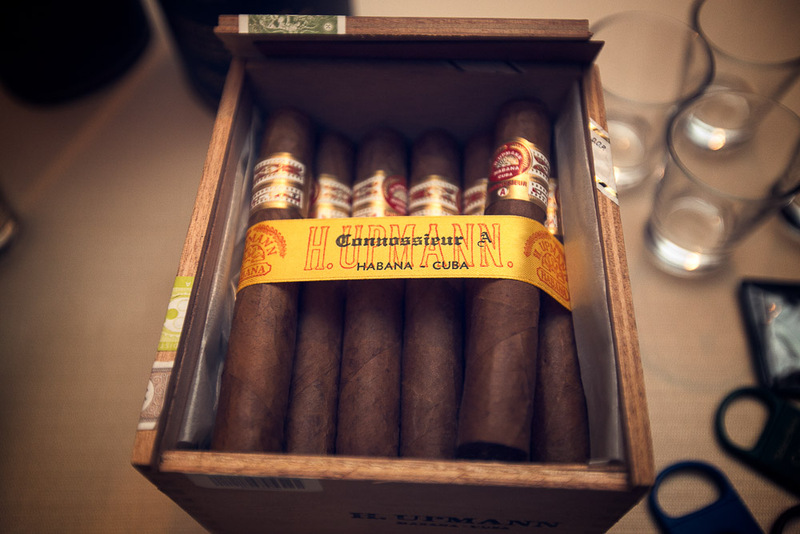 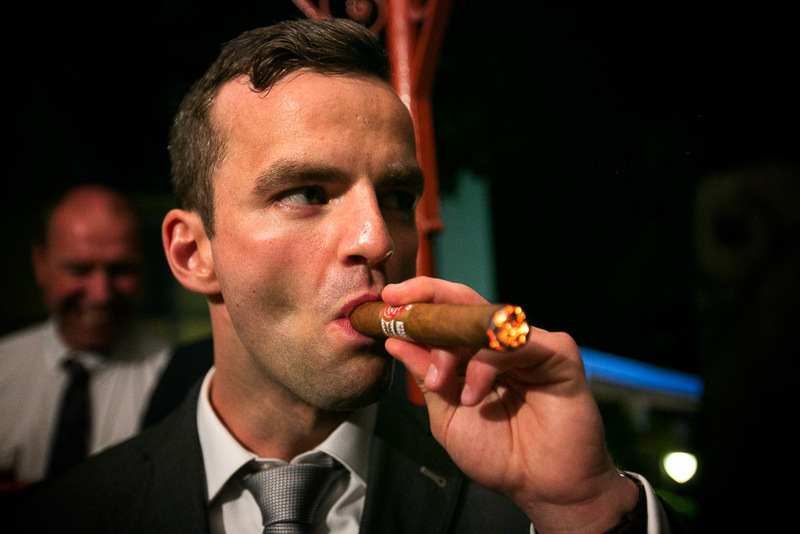 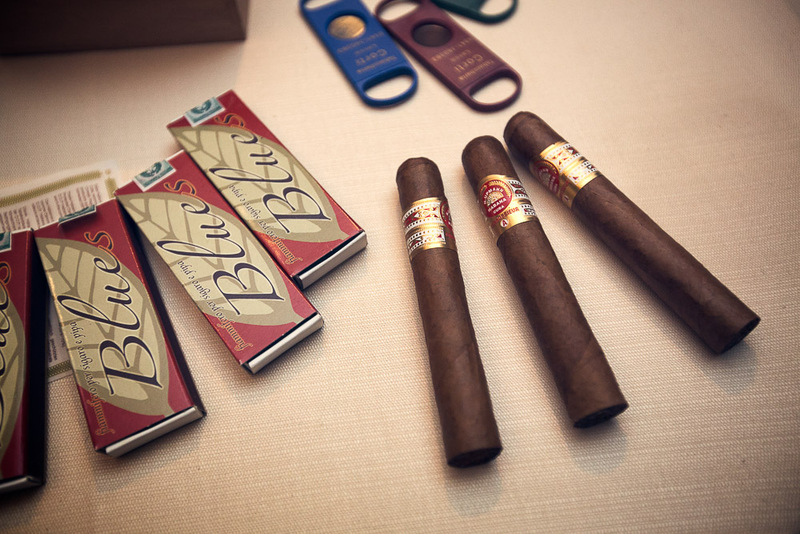 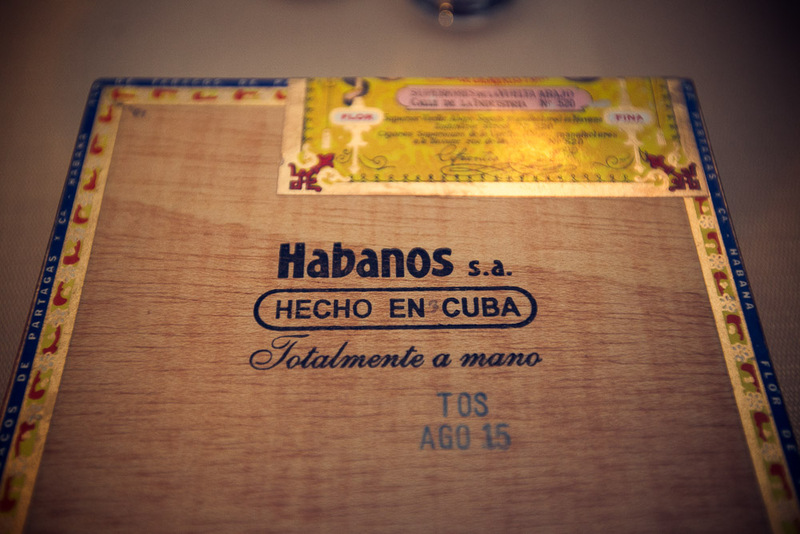 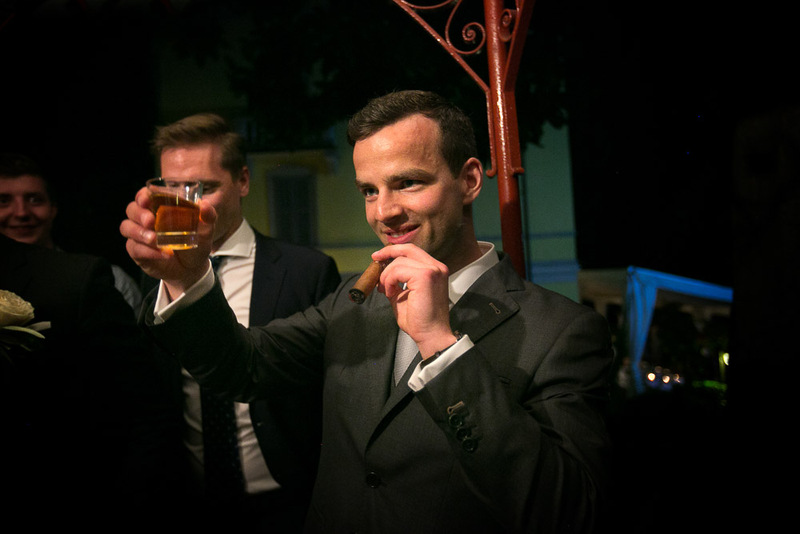 They cut the cake on the historic footpath by the lake and the party went ahead with music, dance and Cuban cigars. 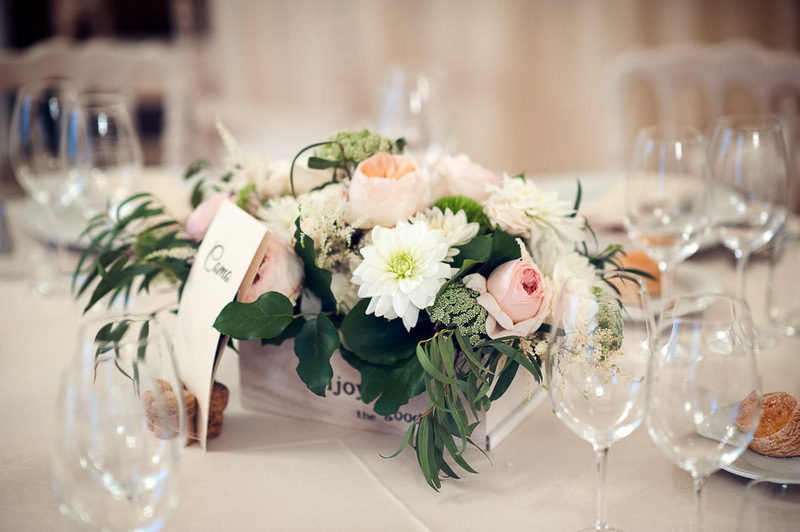 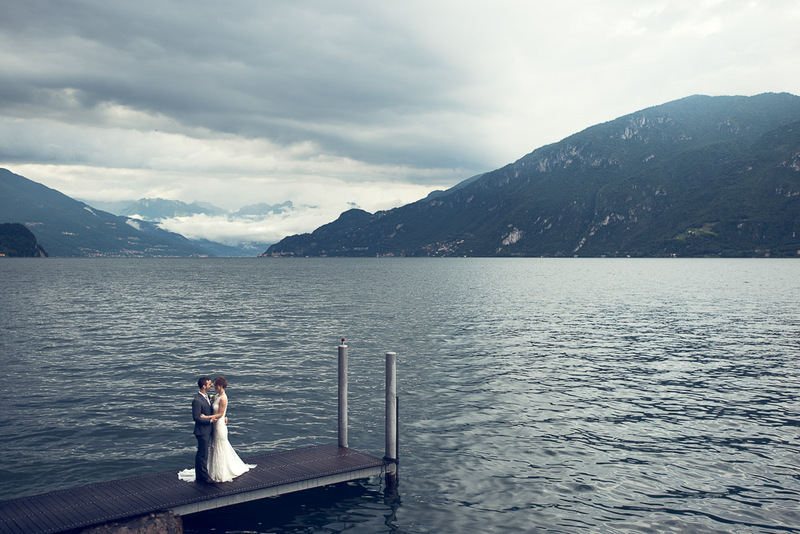 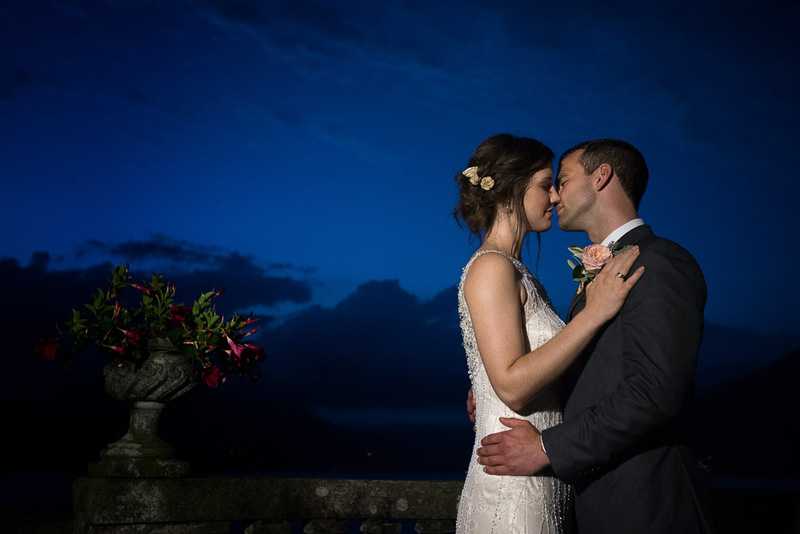 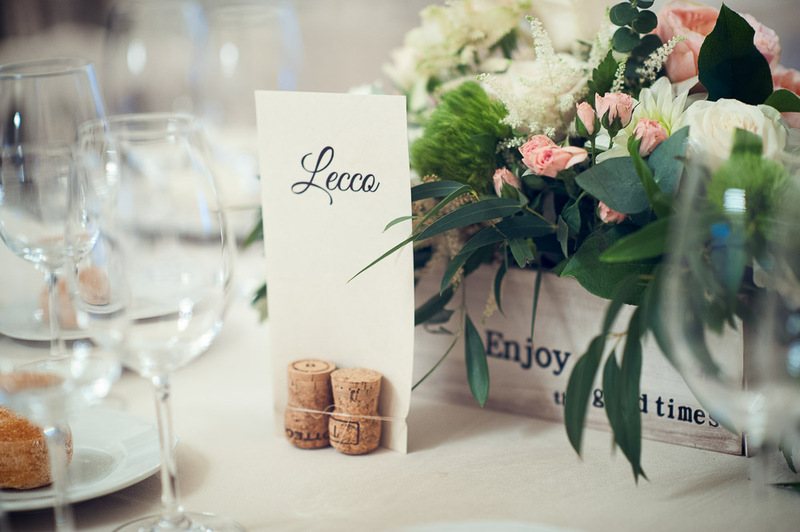 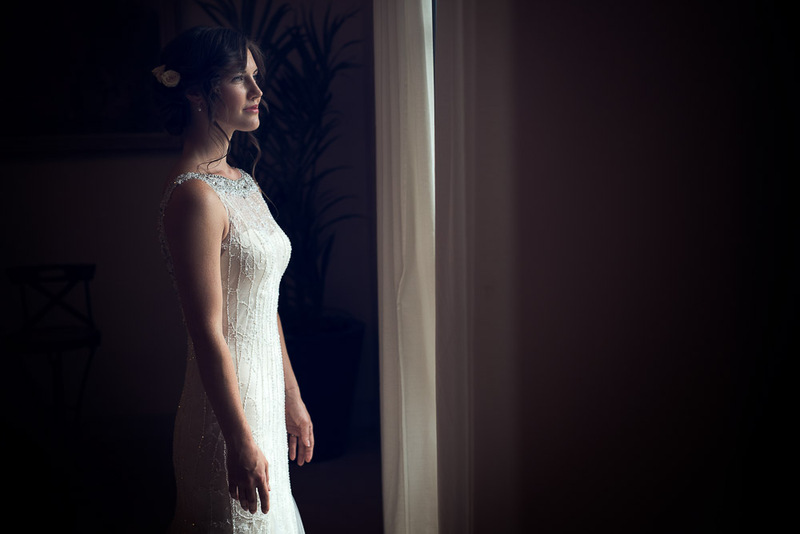 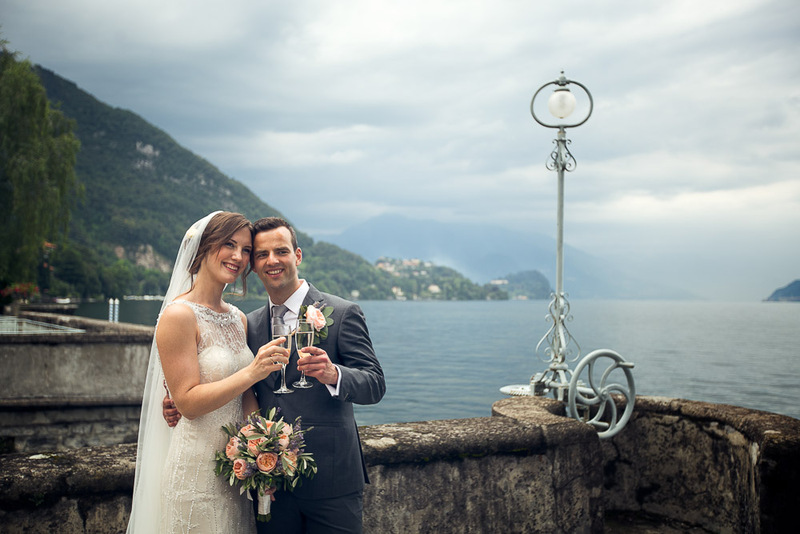 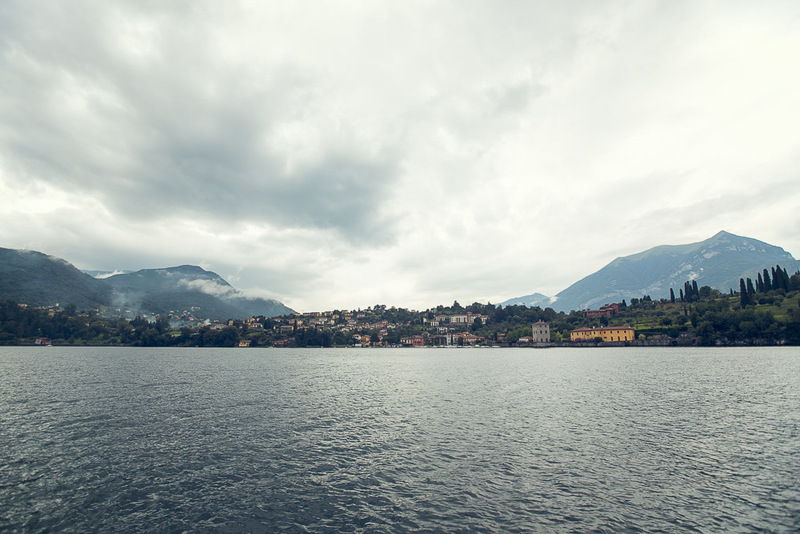 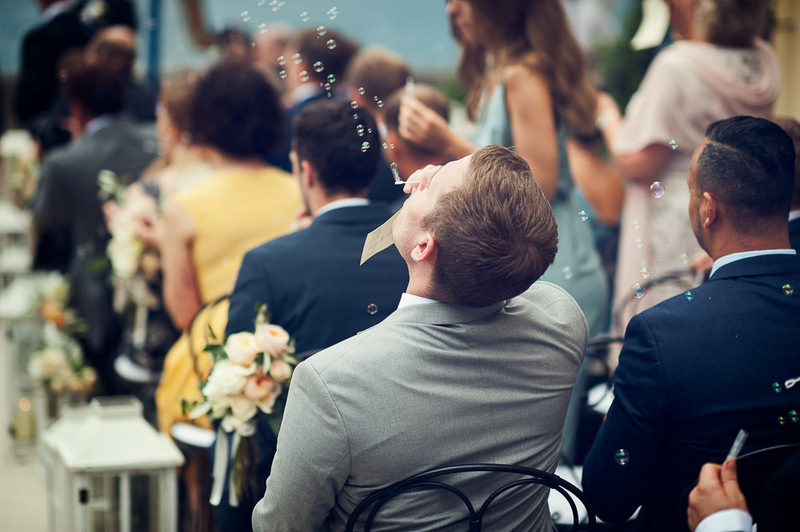 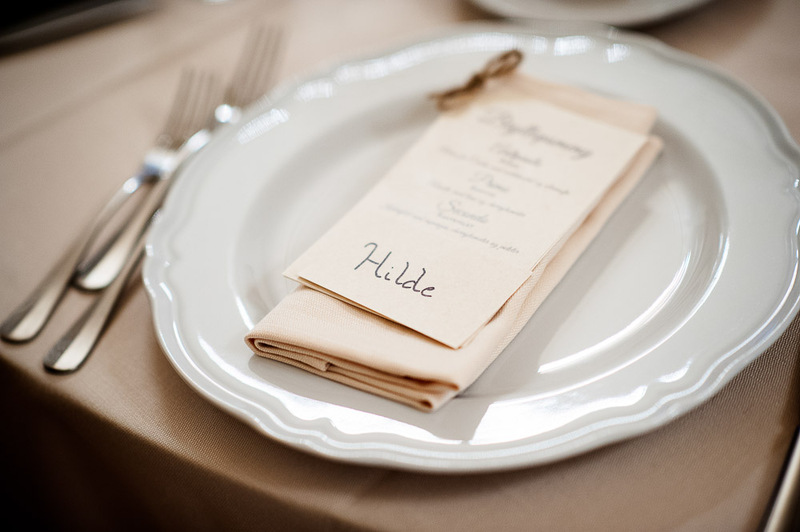 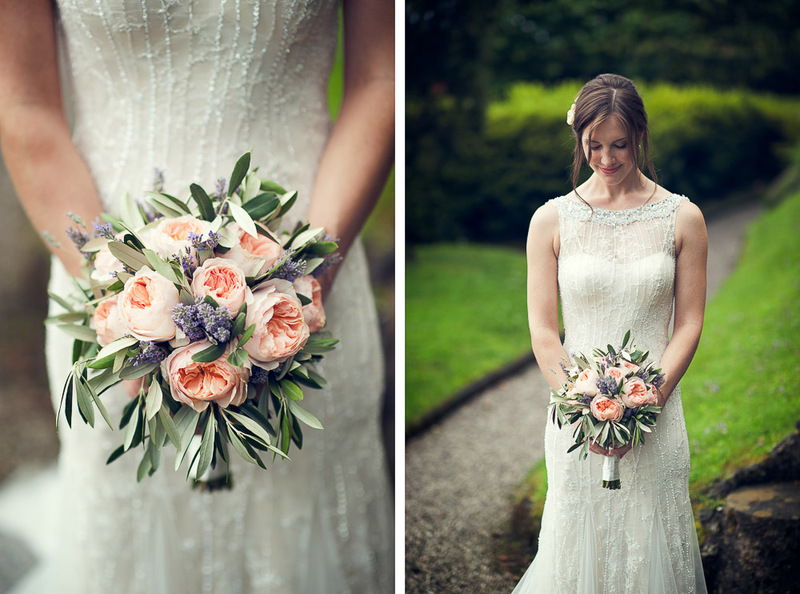 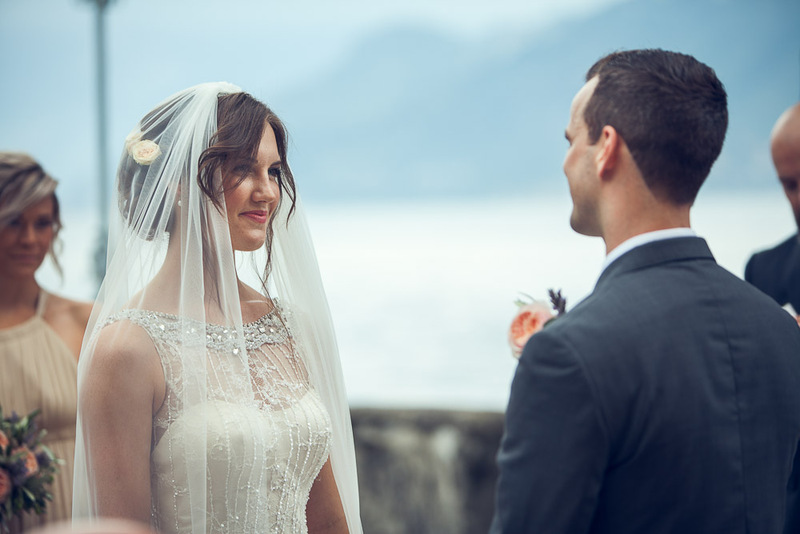 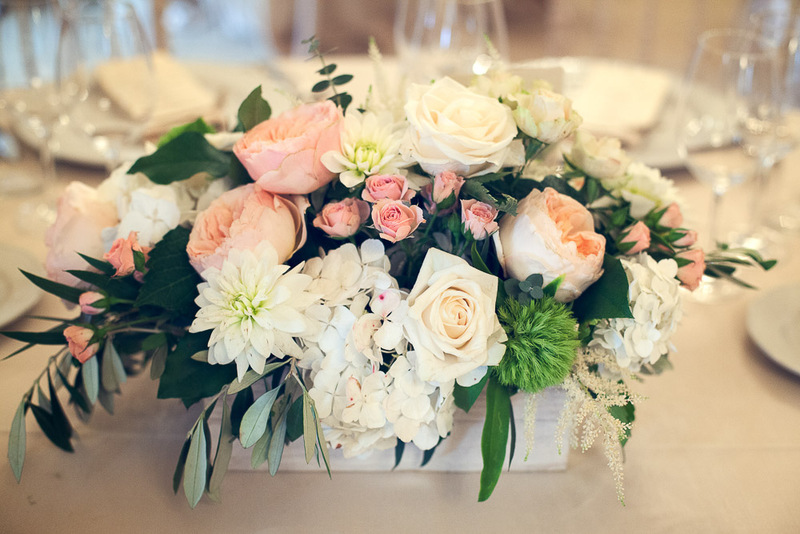 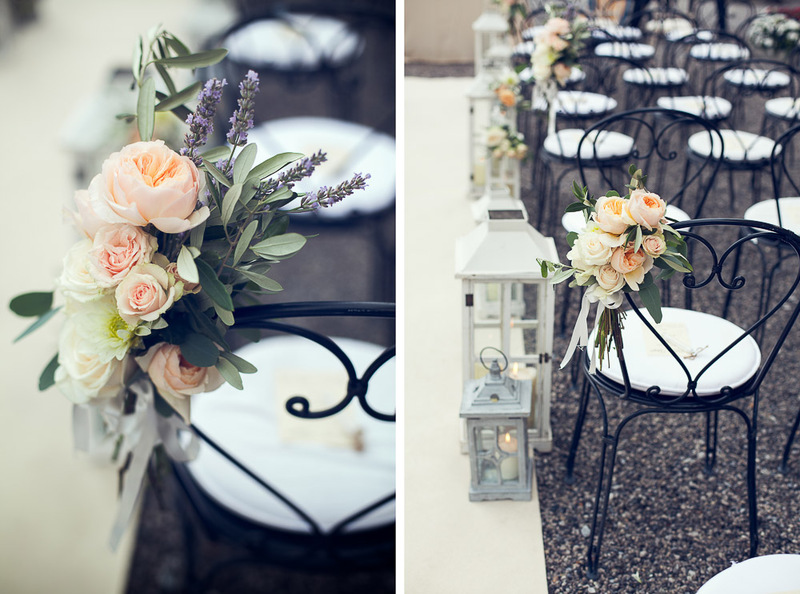 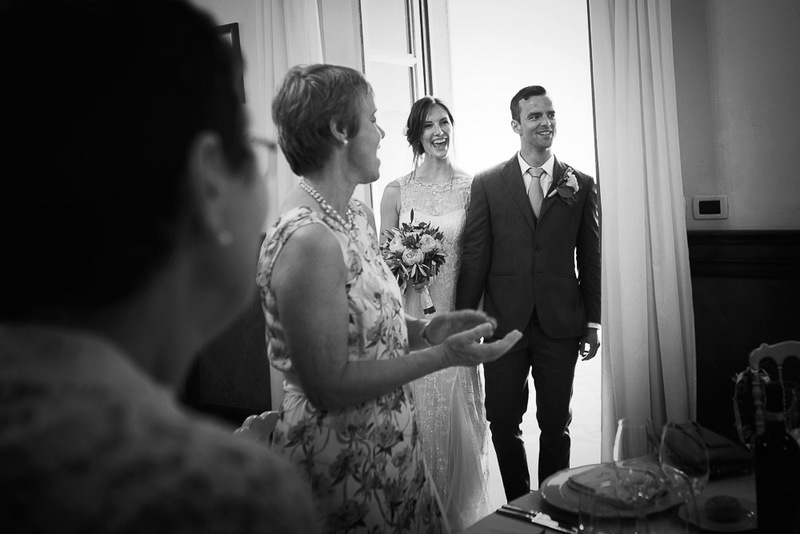 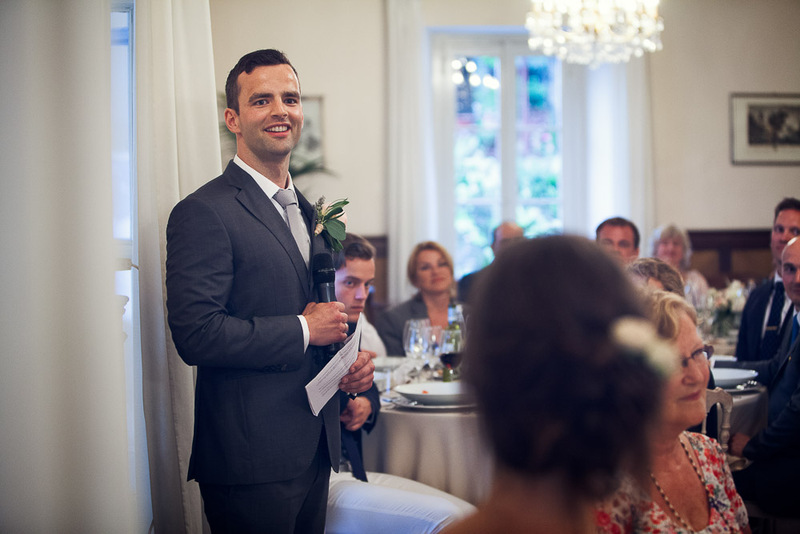 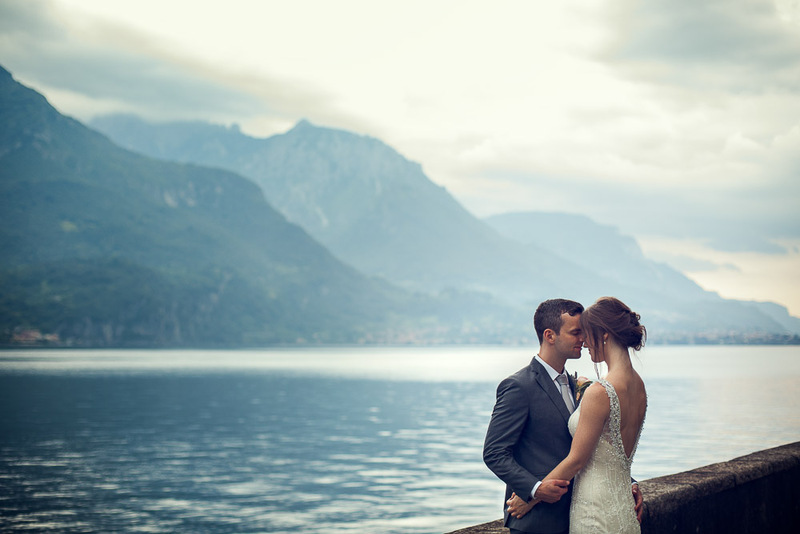 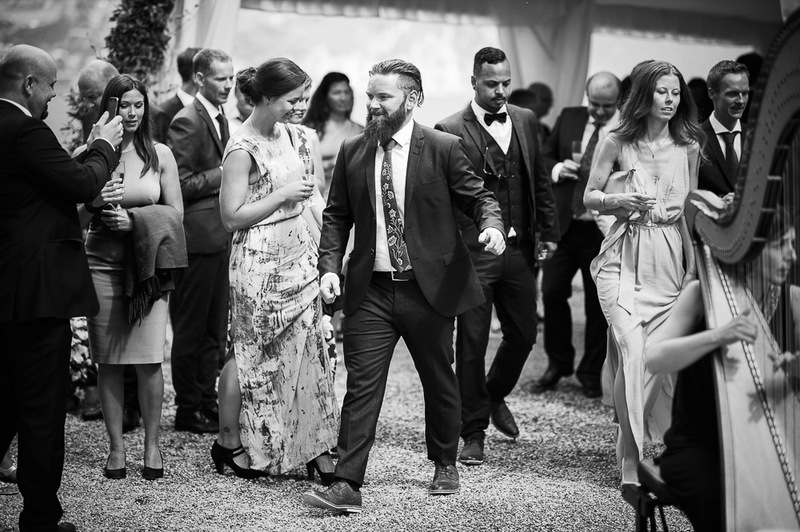 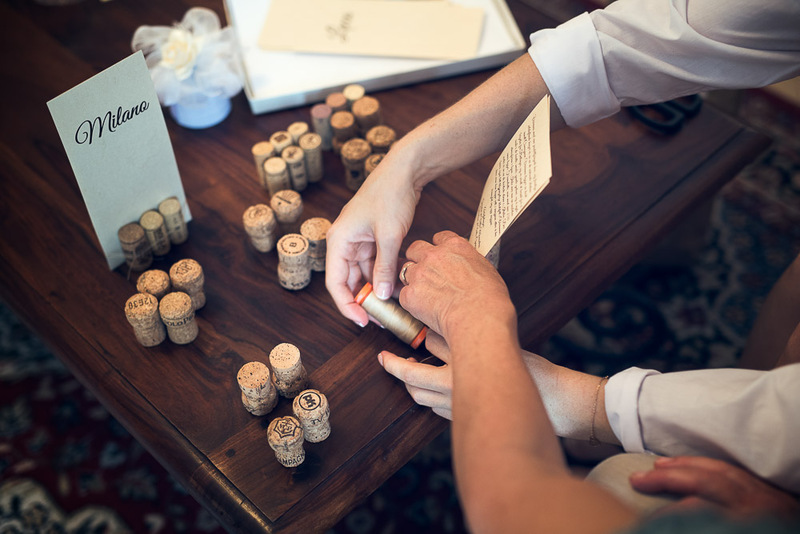 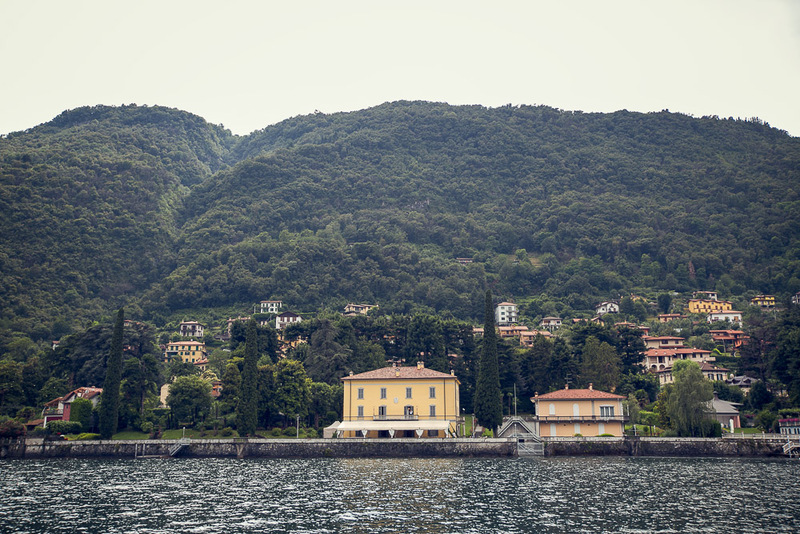 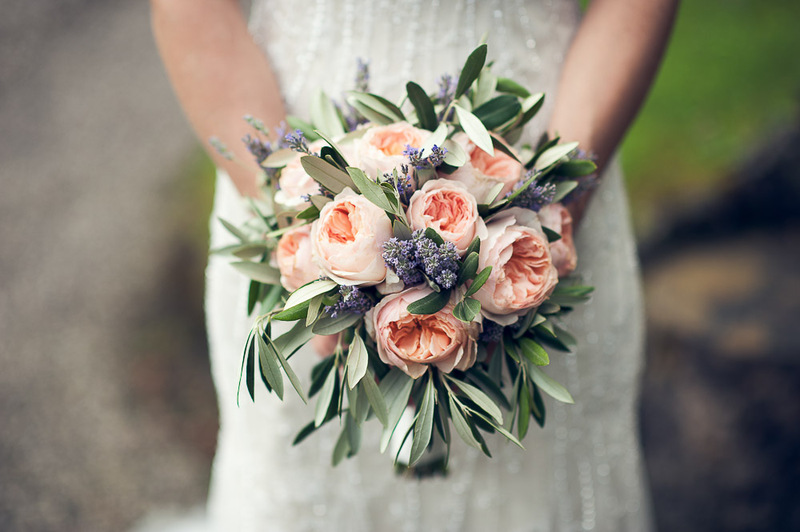 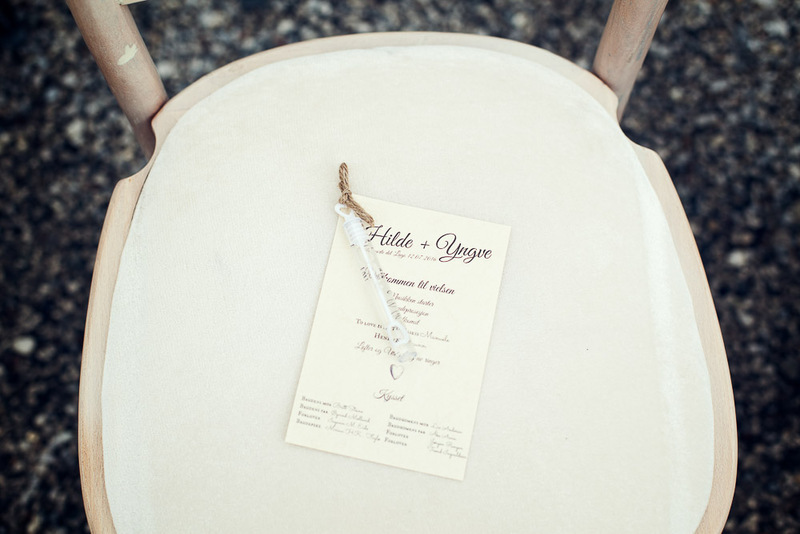 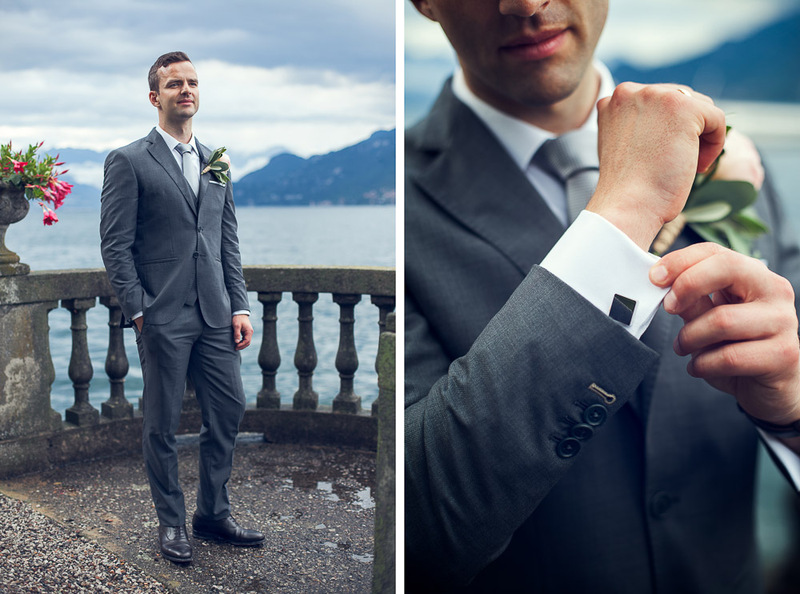 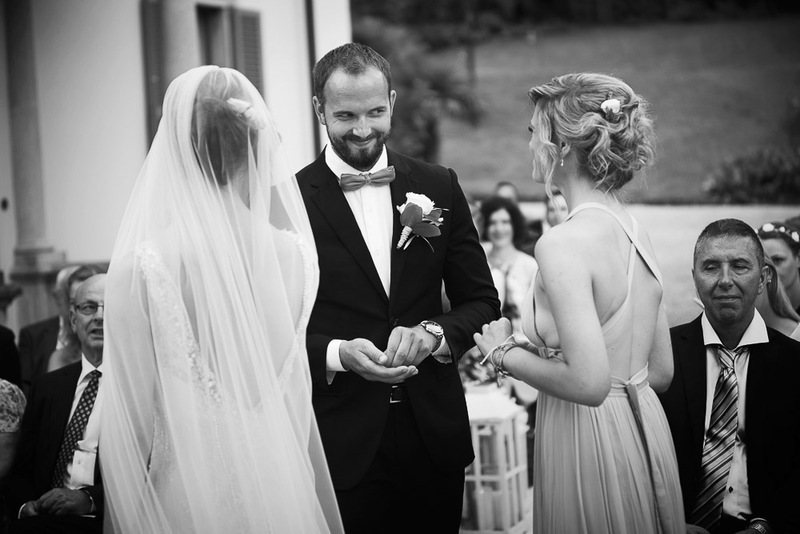 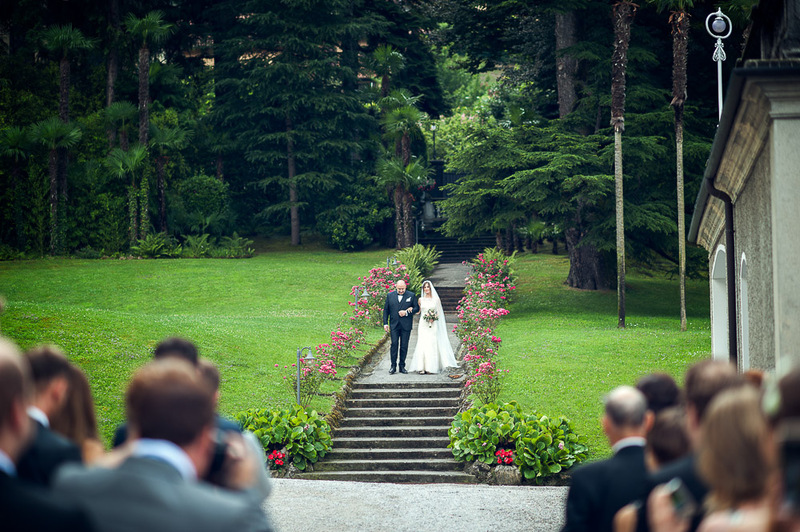 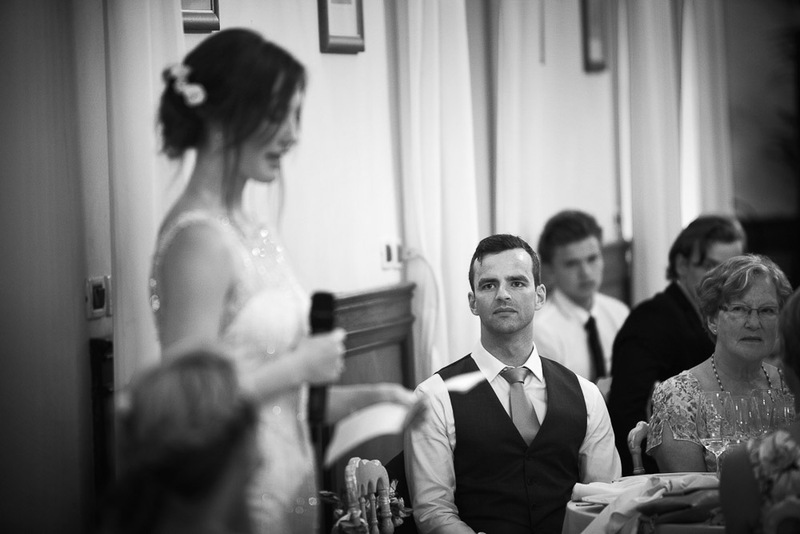 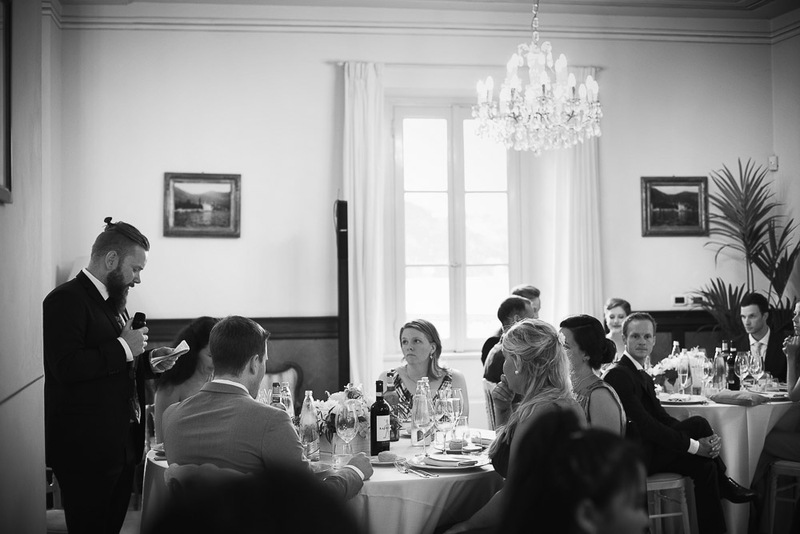 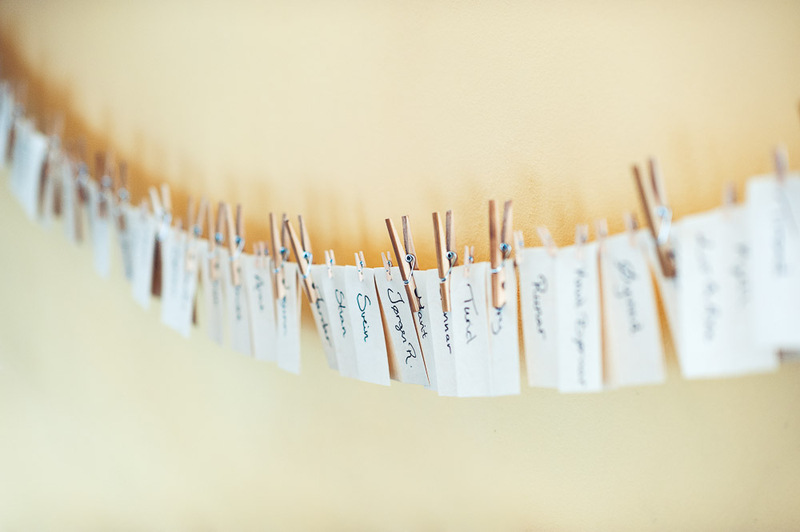 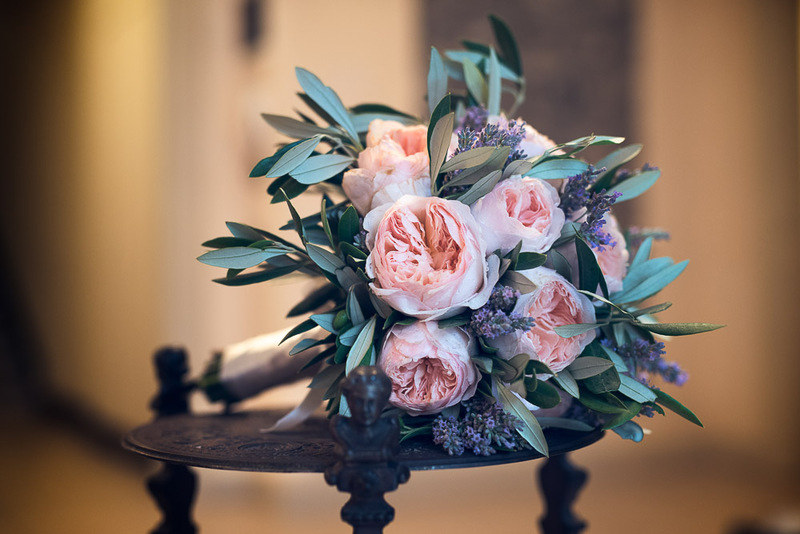 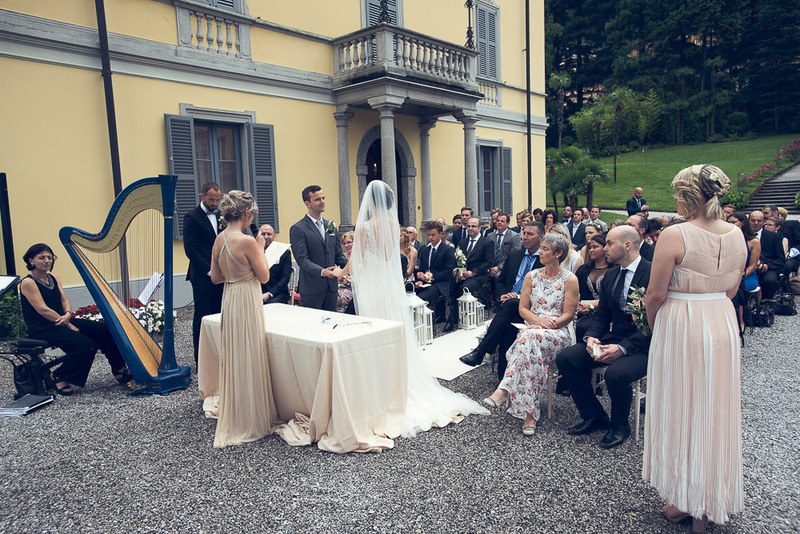 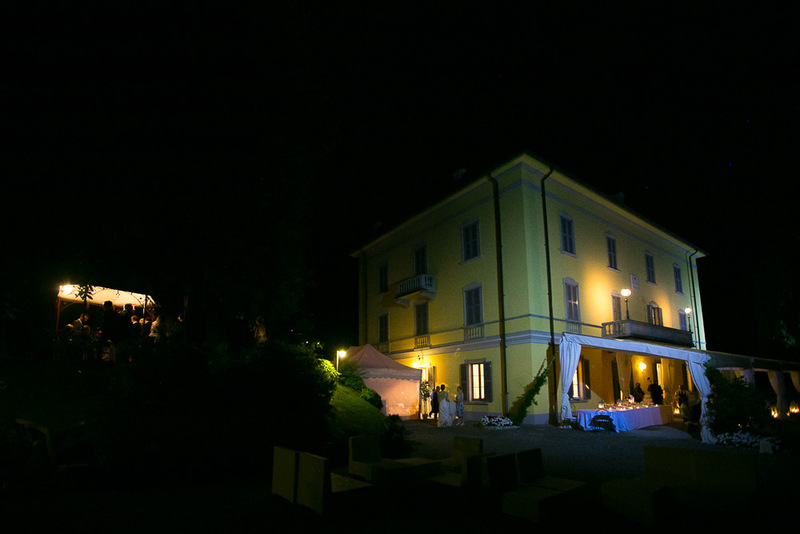 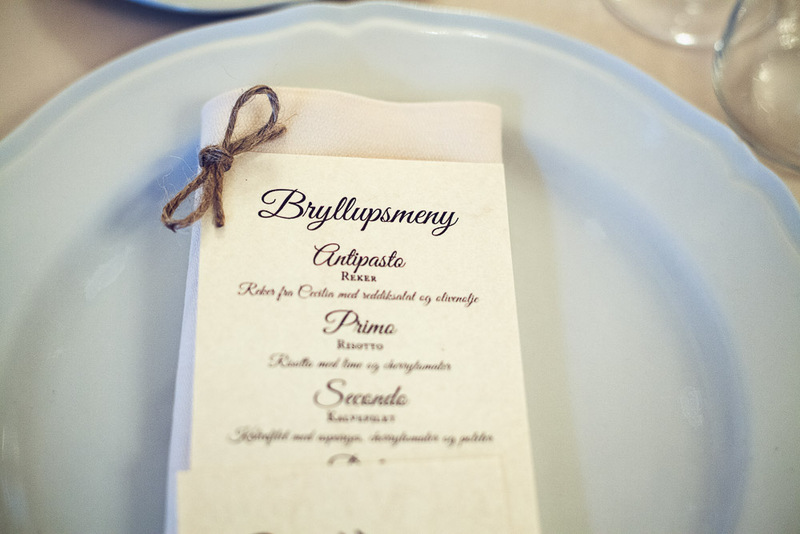 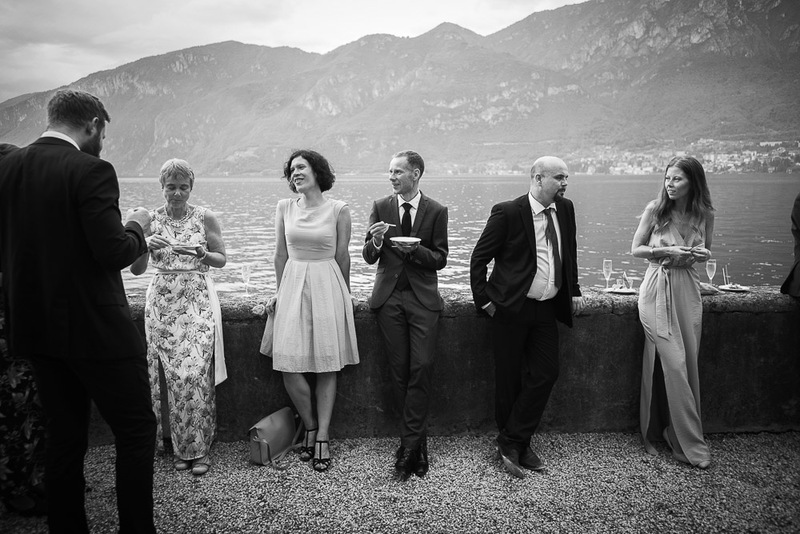 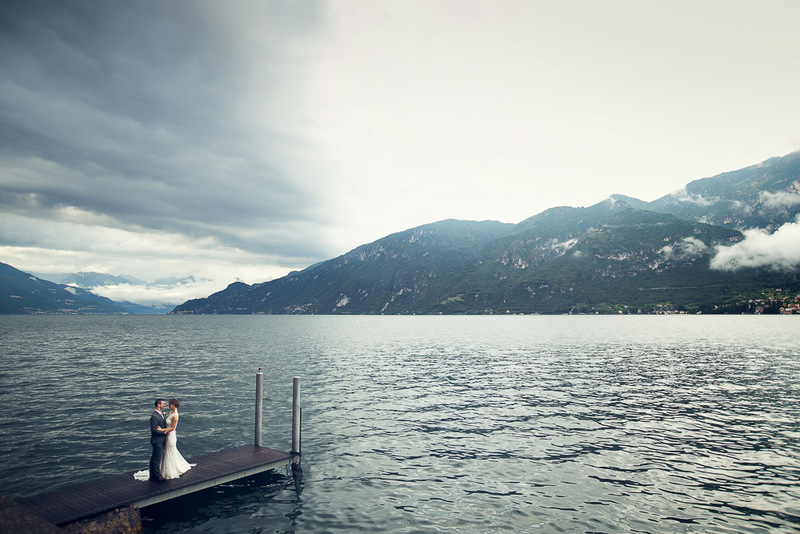 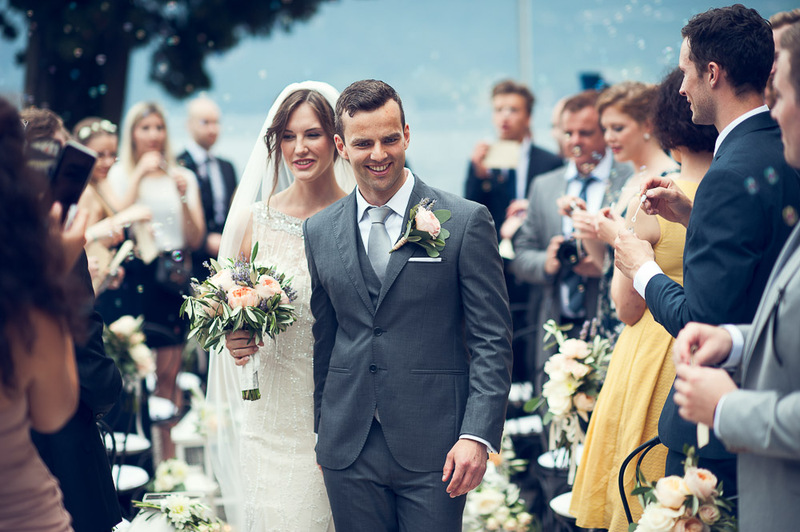 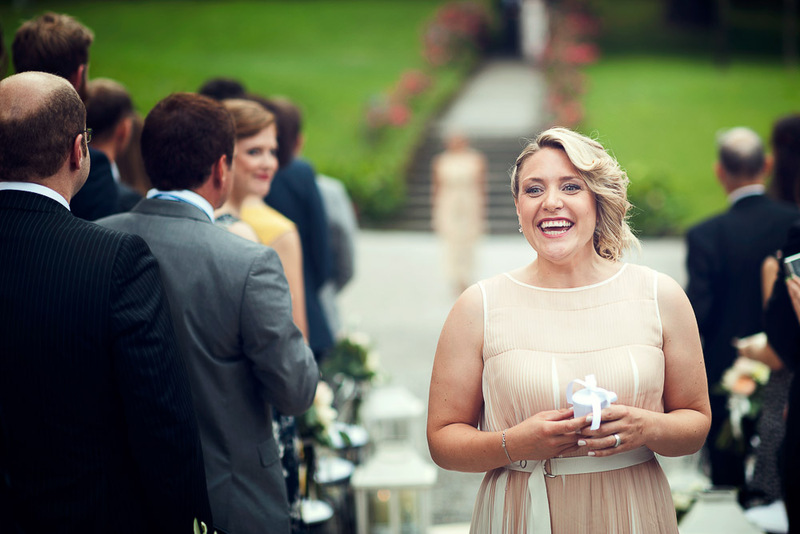 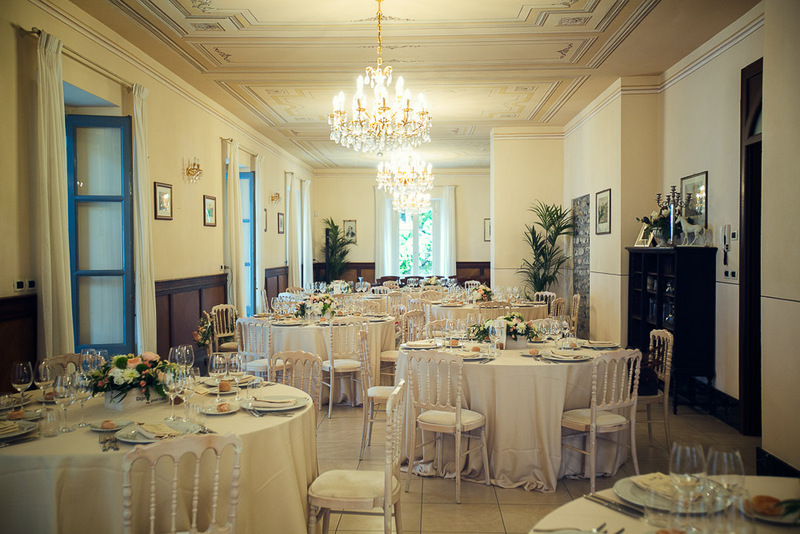 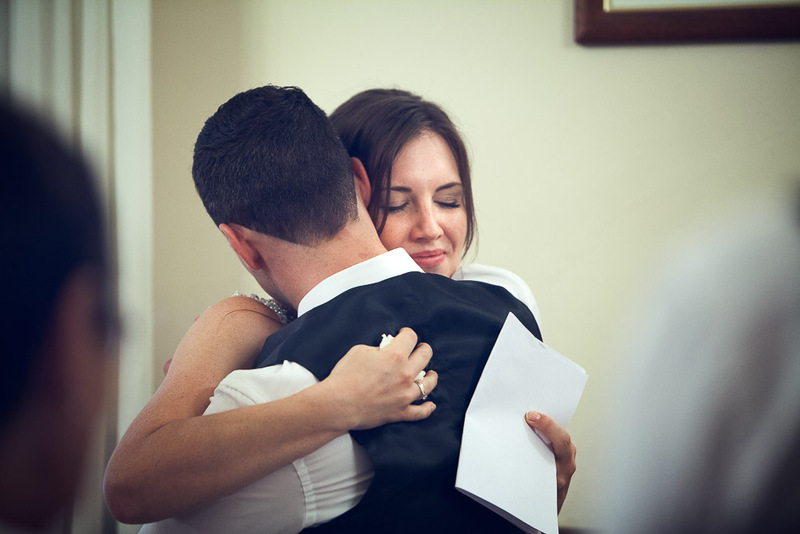 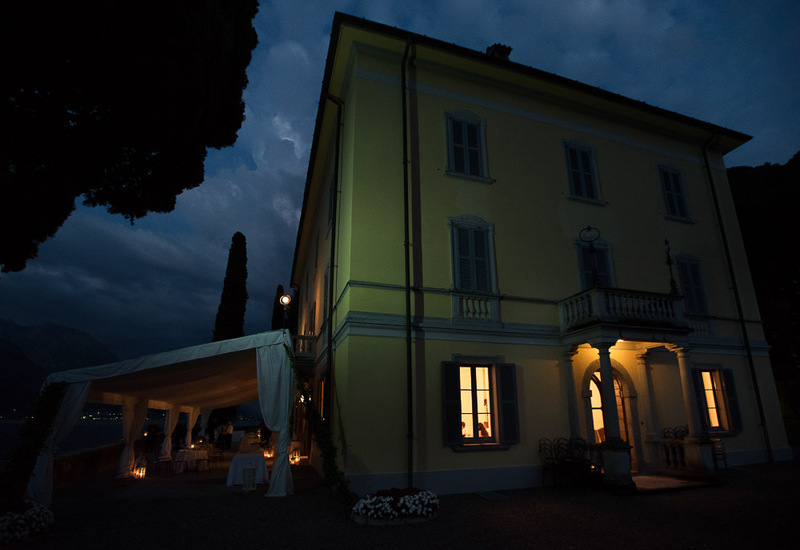 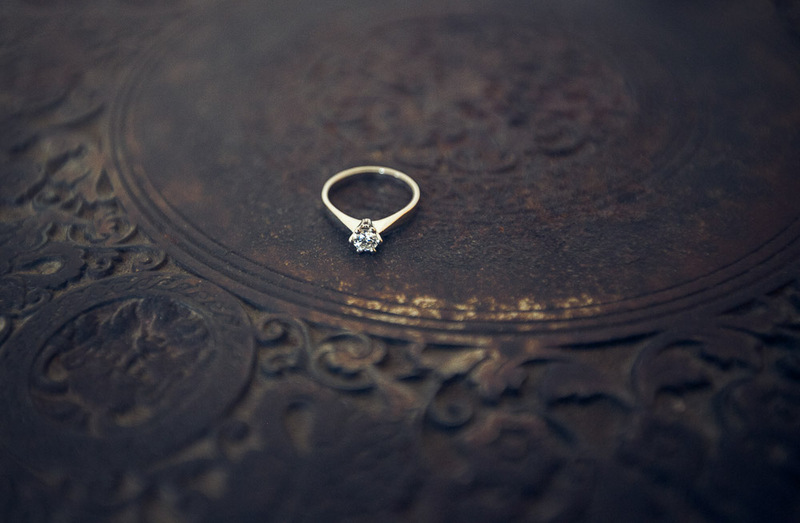 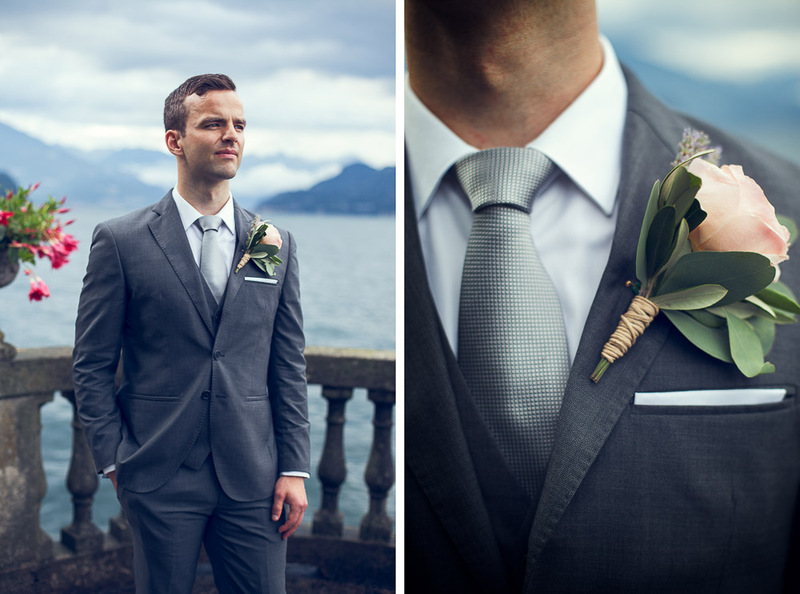 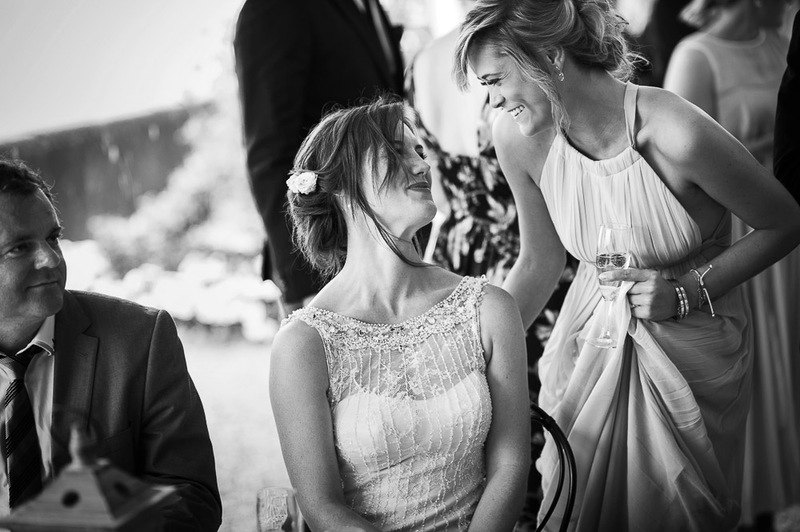 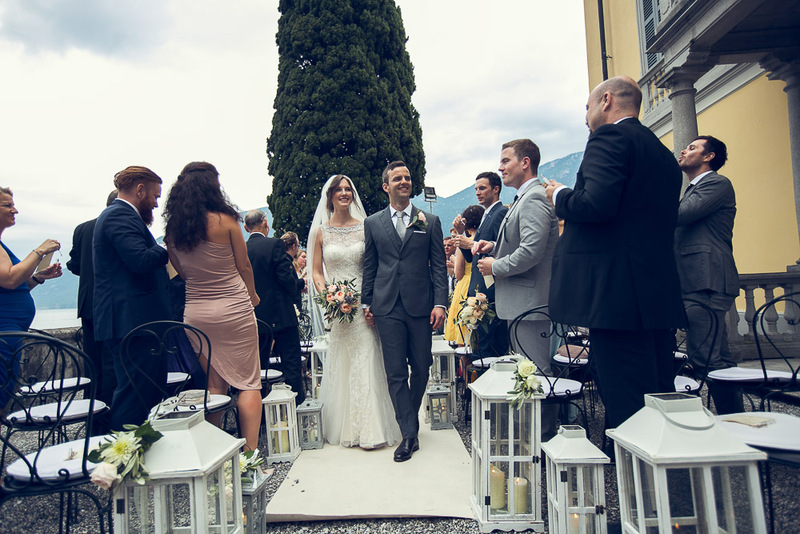 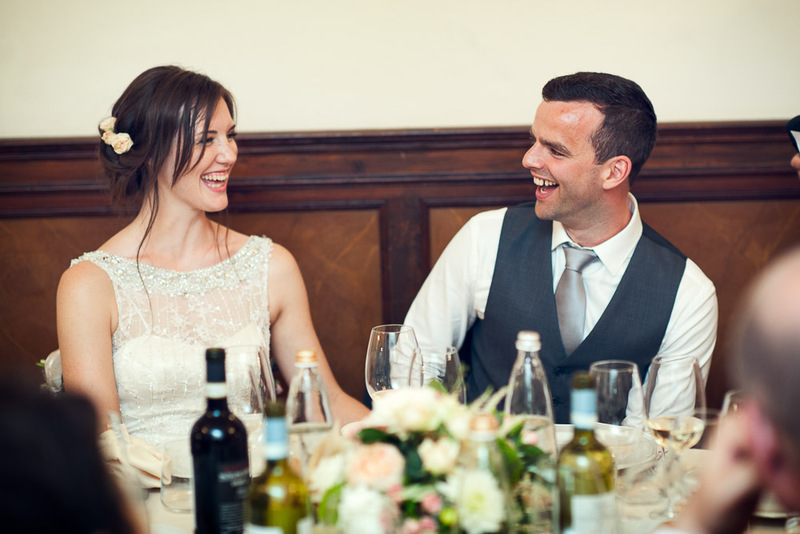 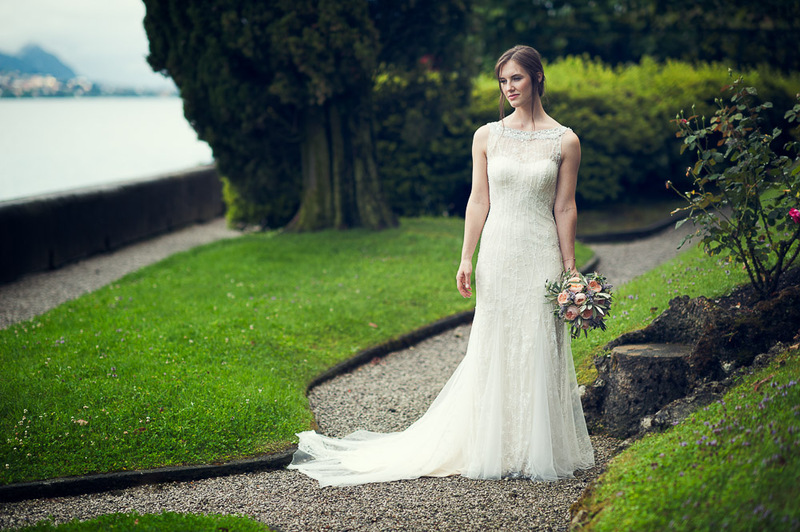 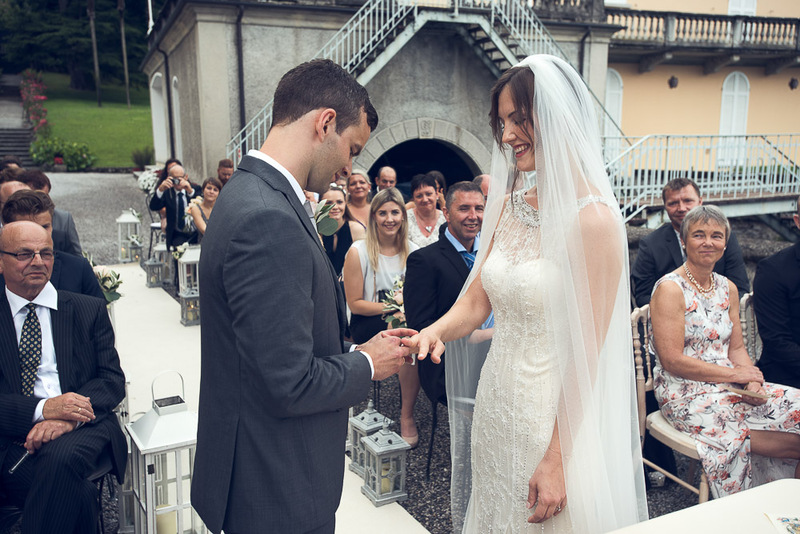 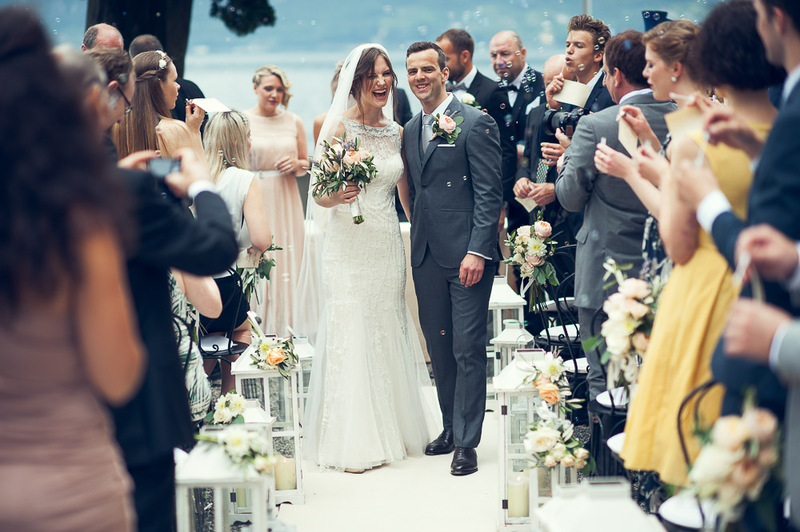 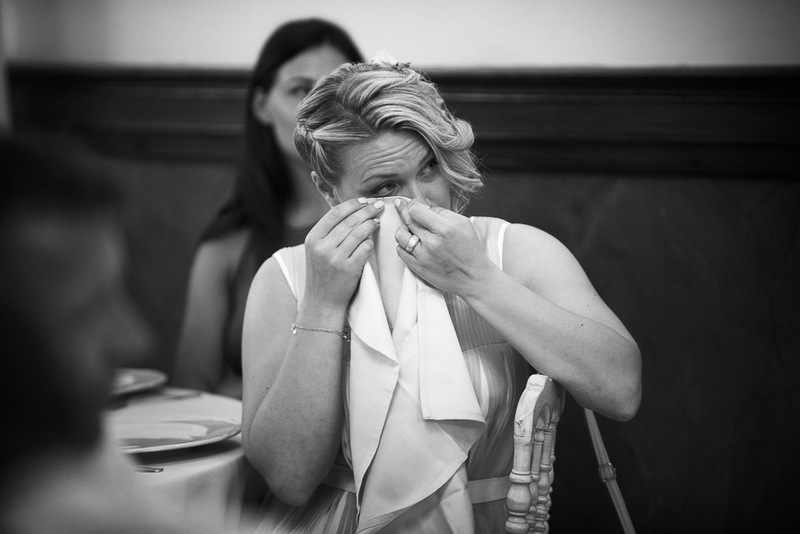 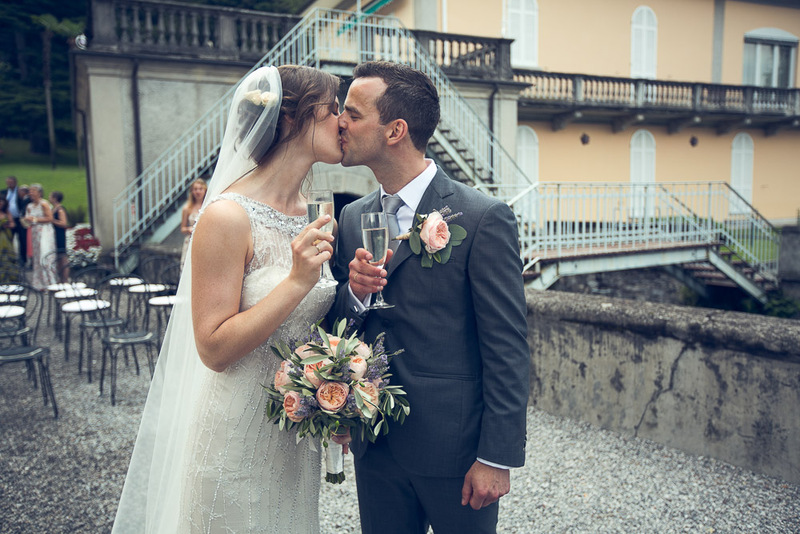 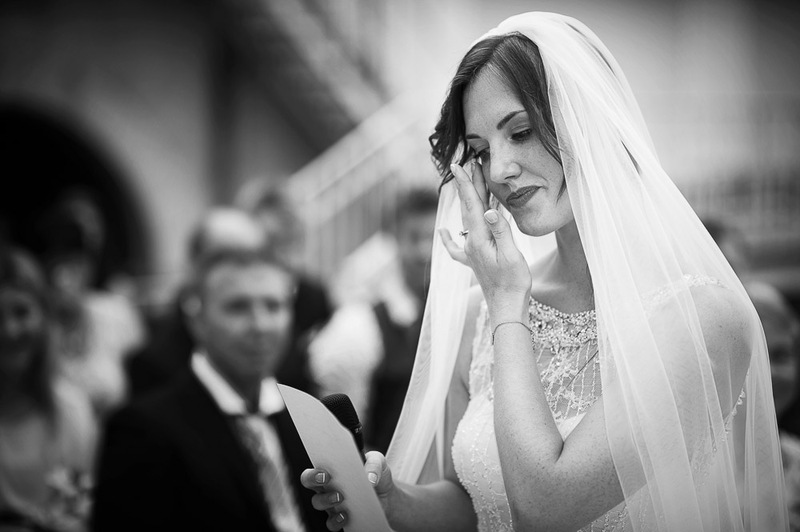 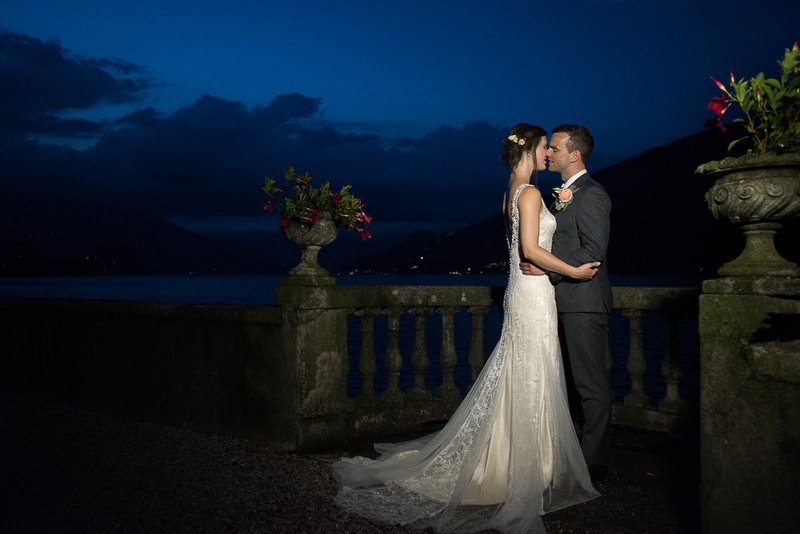 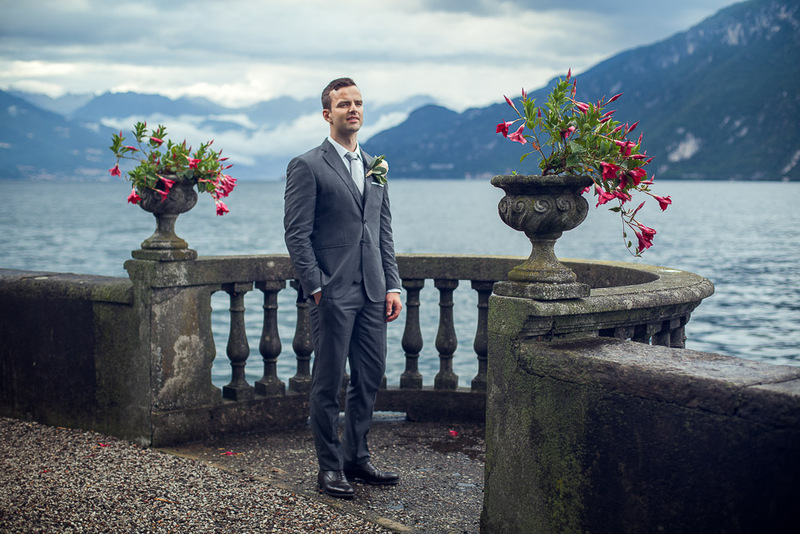 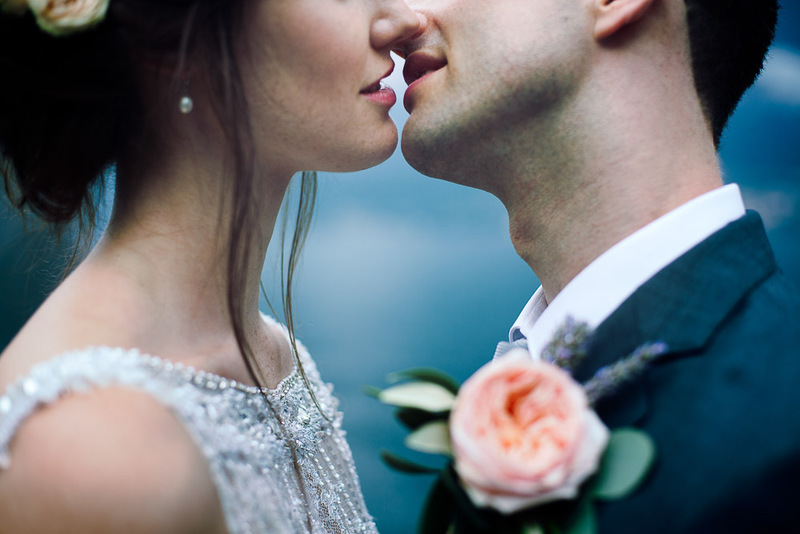 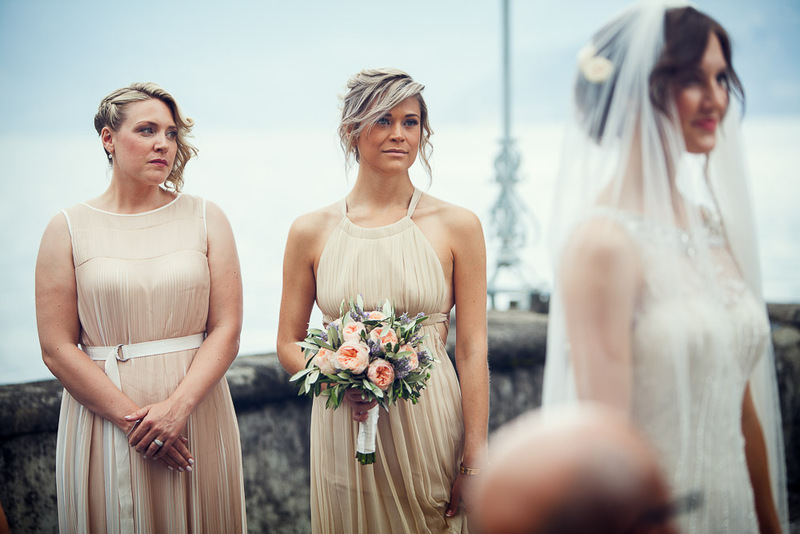 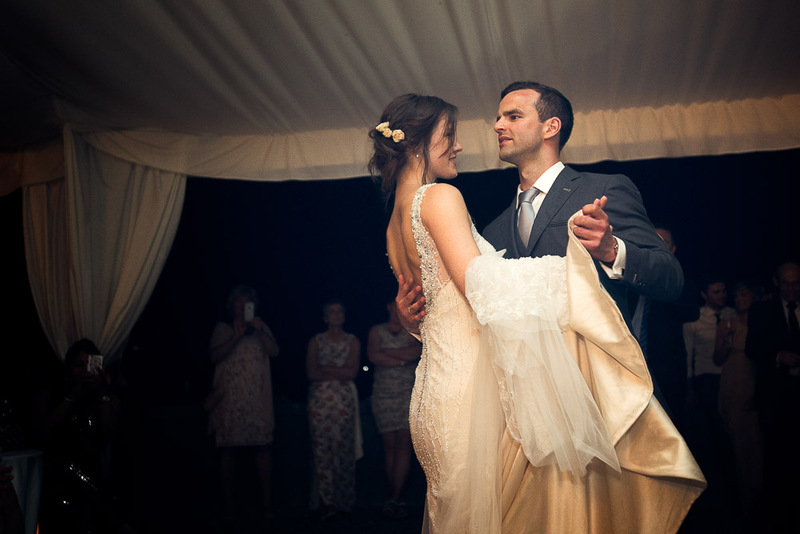 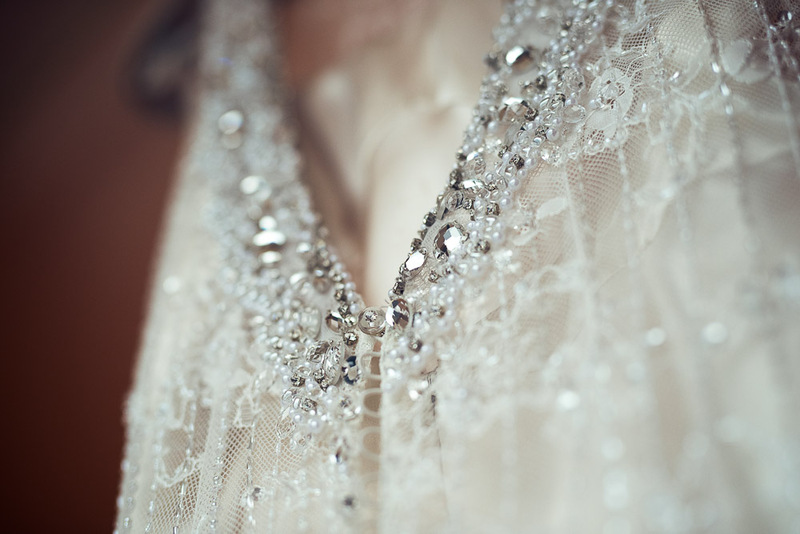 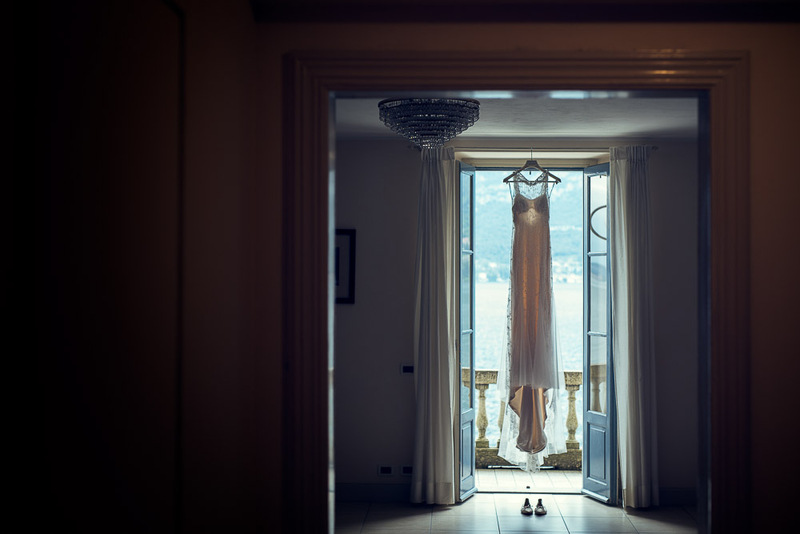 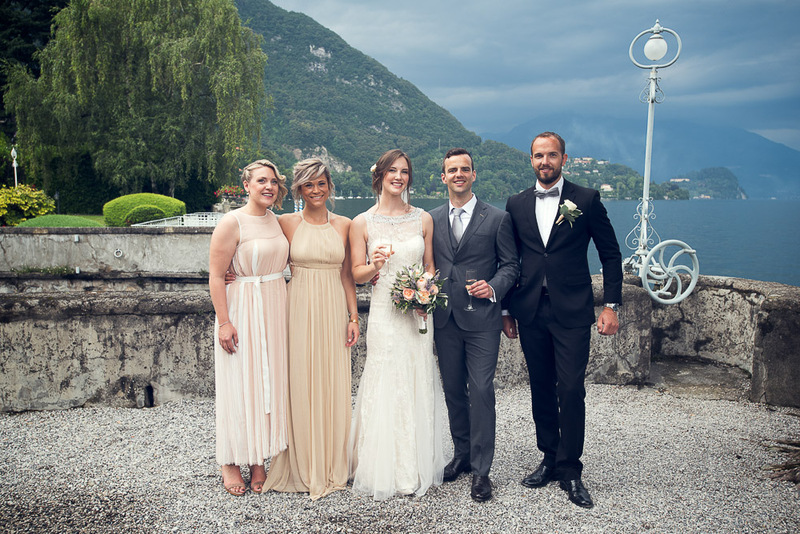 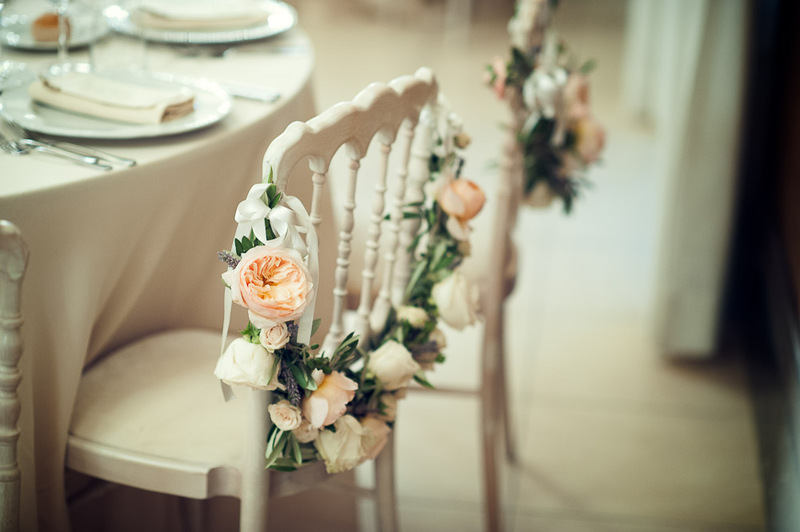 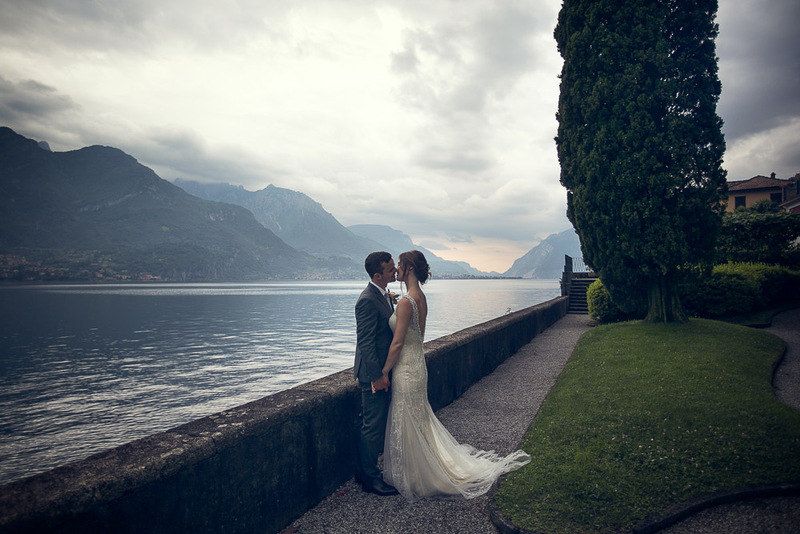 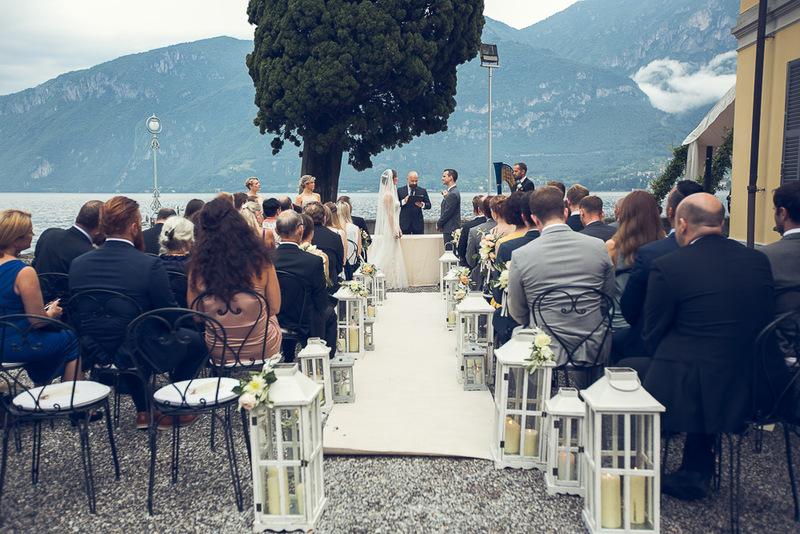 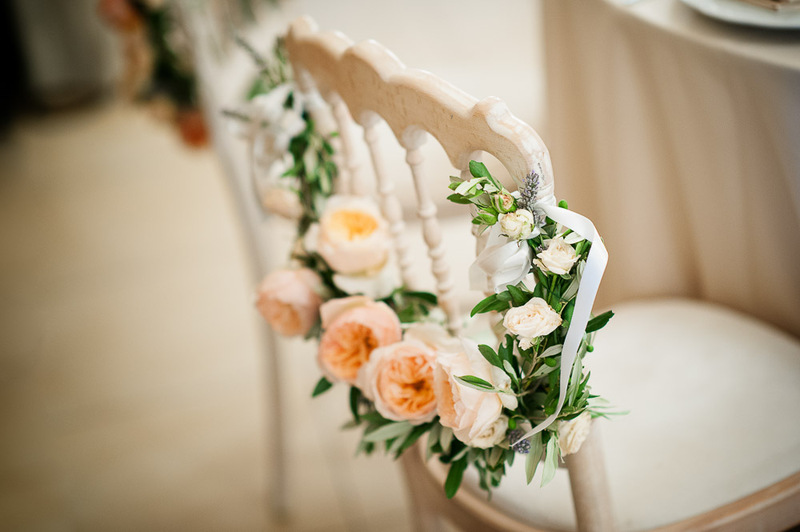 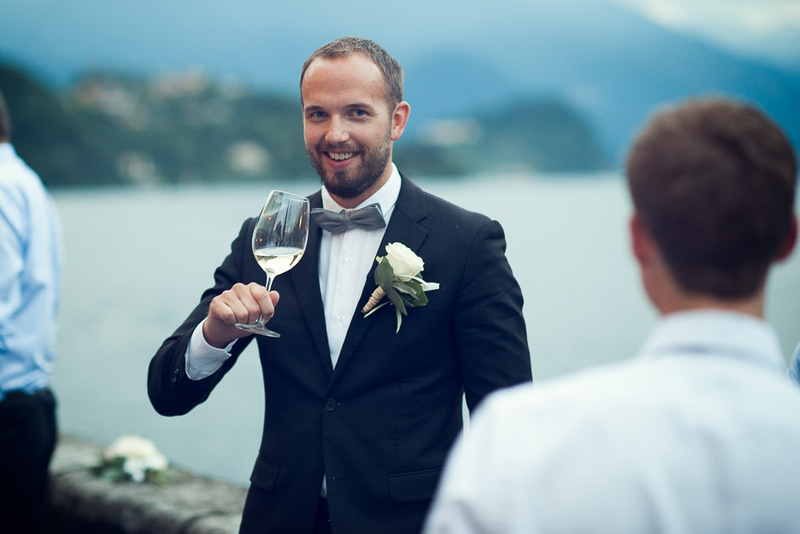 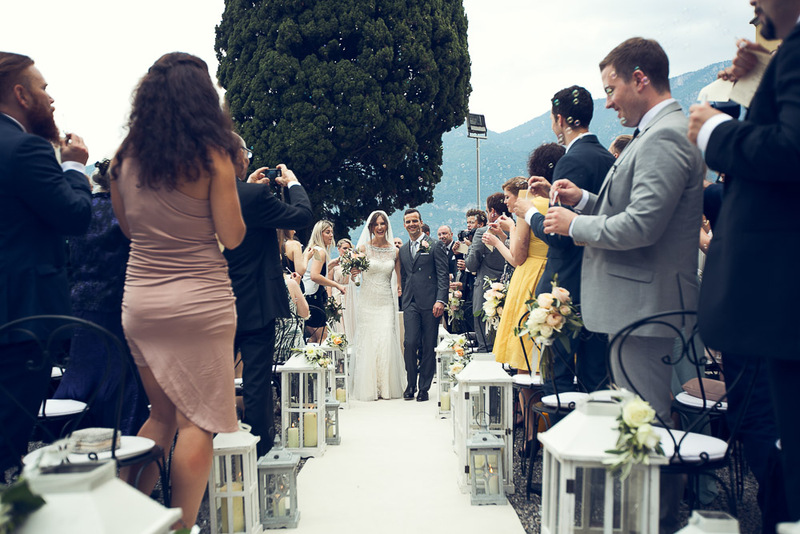 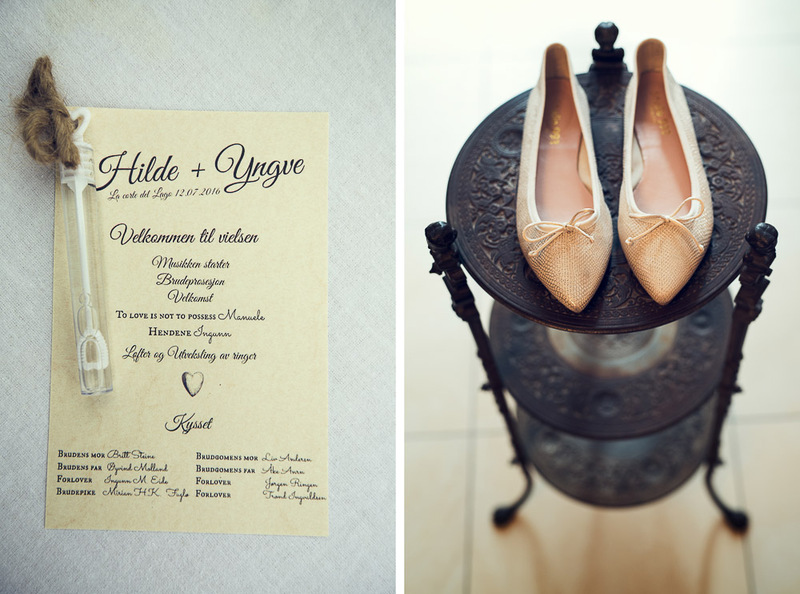 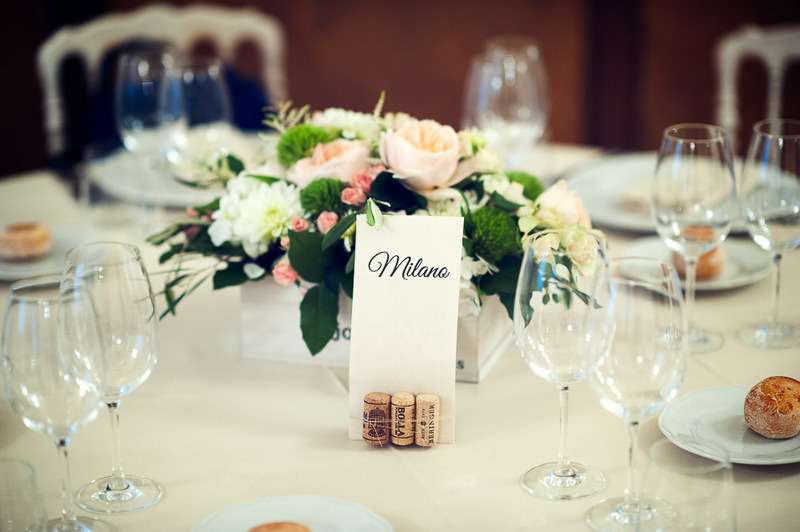 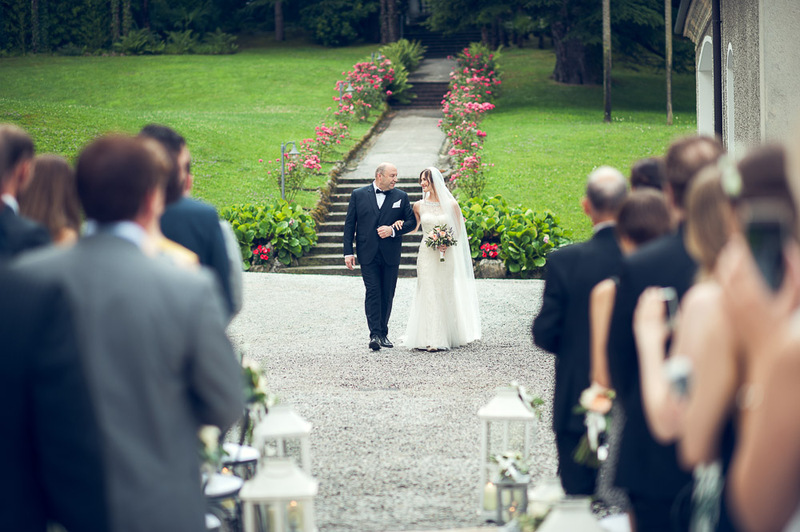 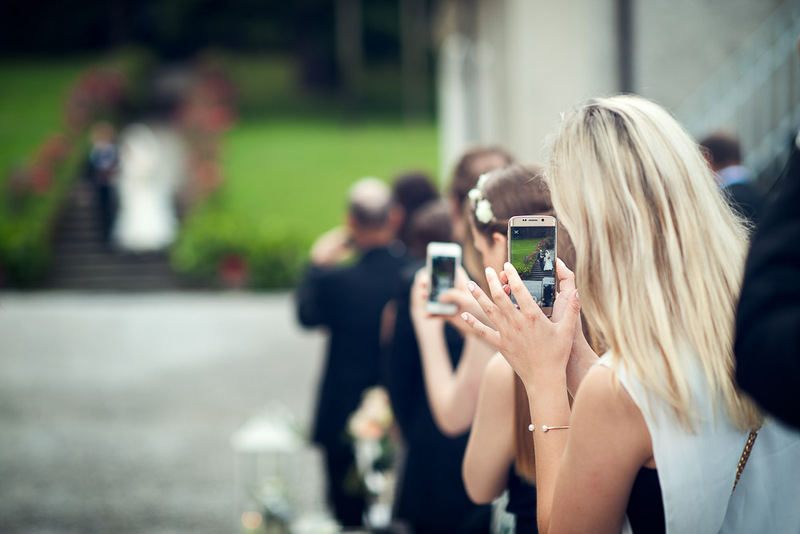 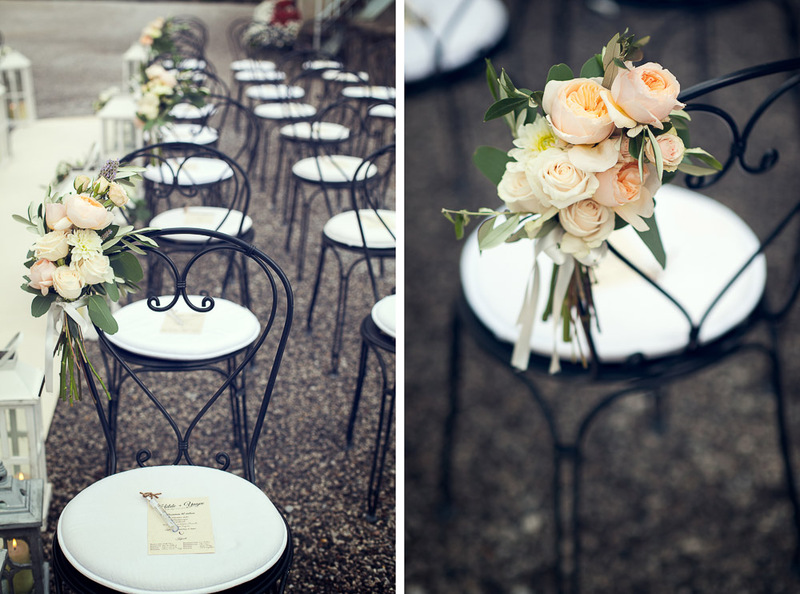 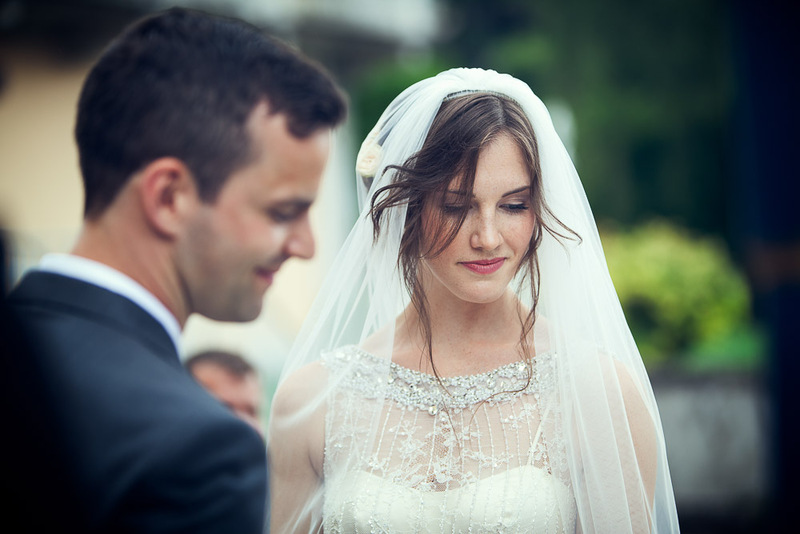 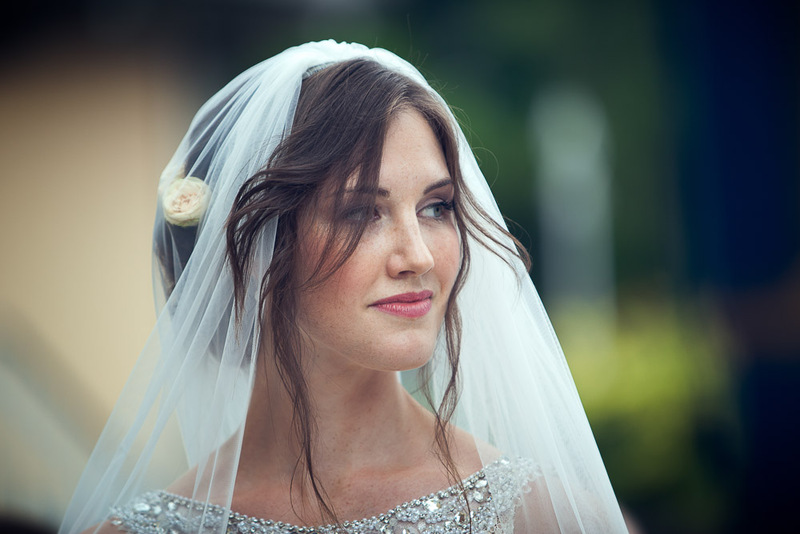 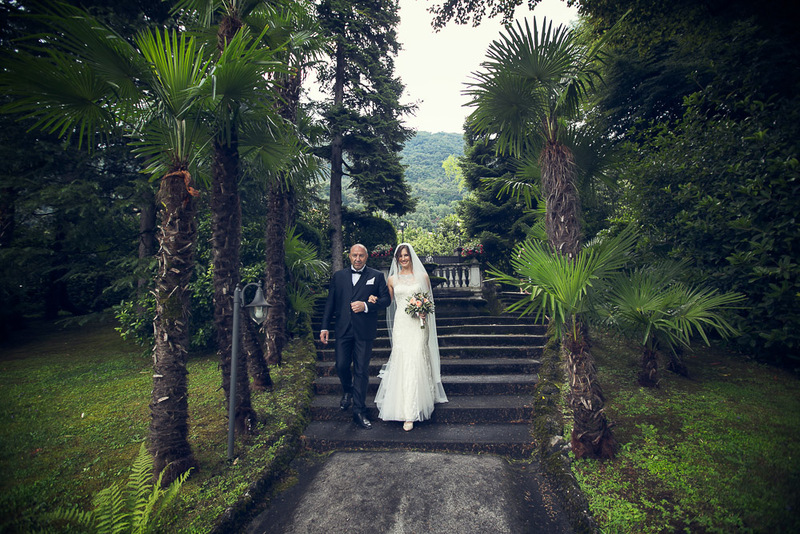 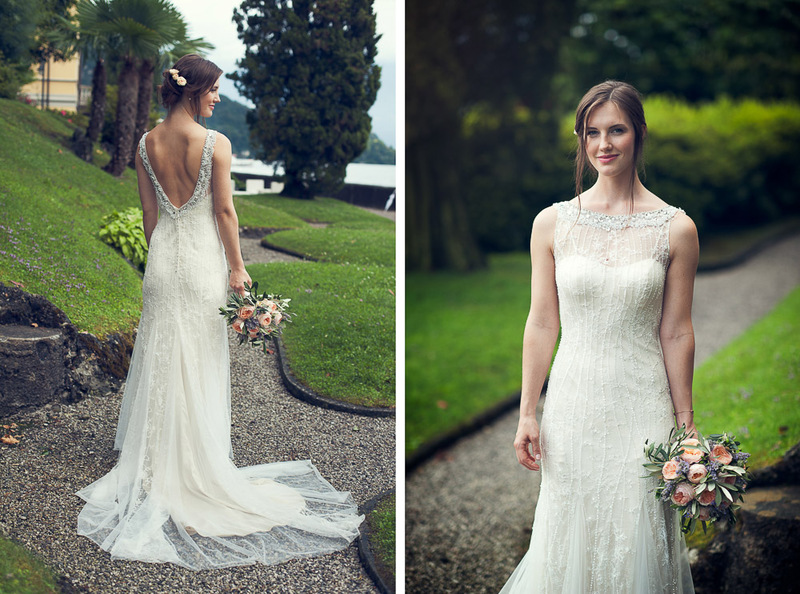 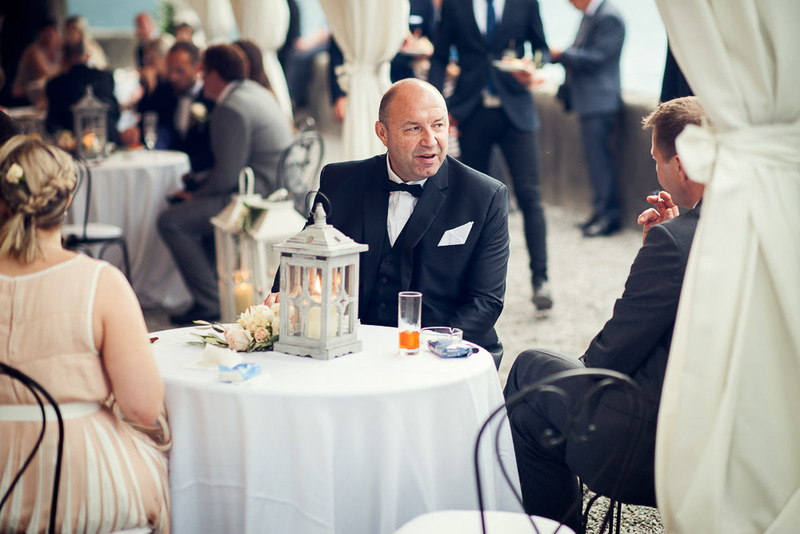 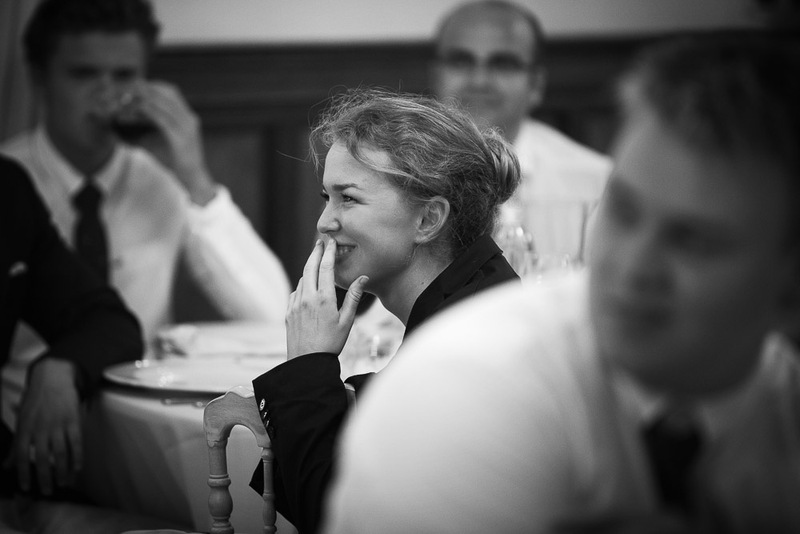 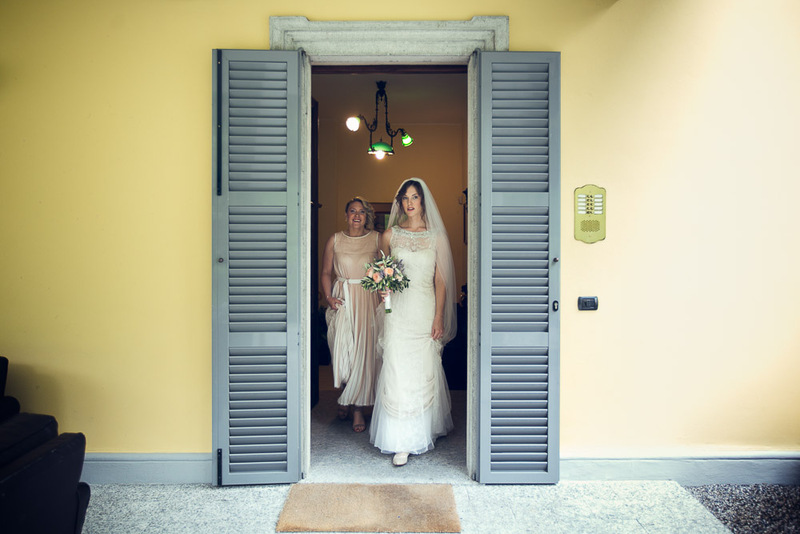 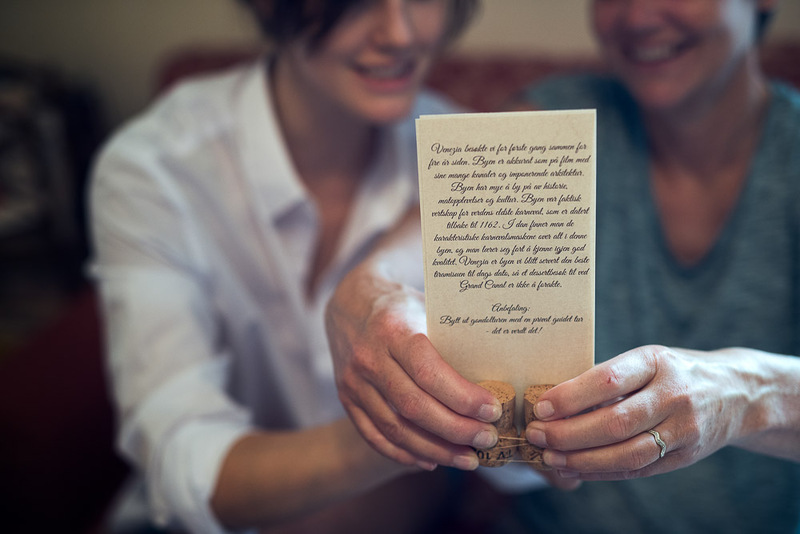 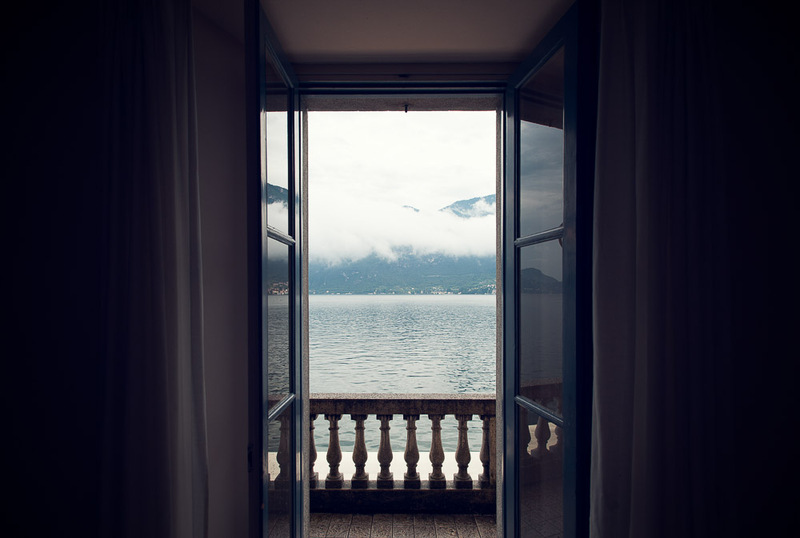 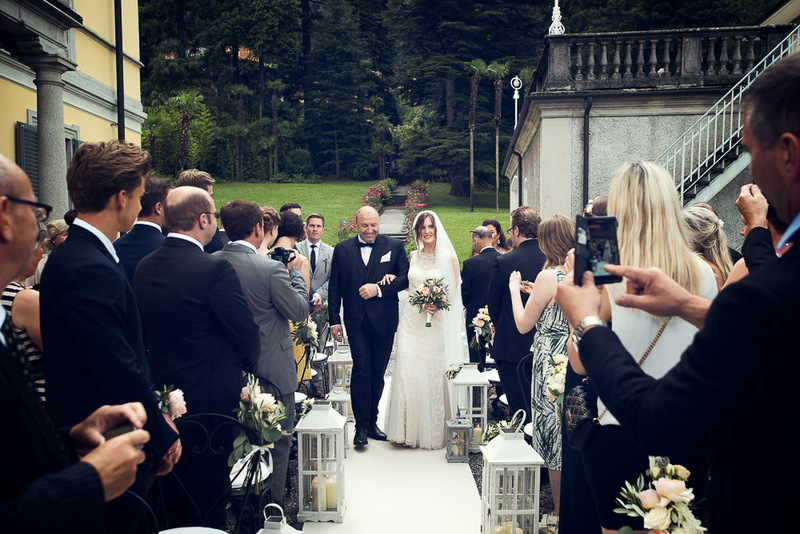 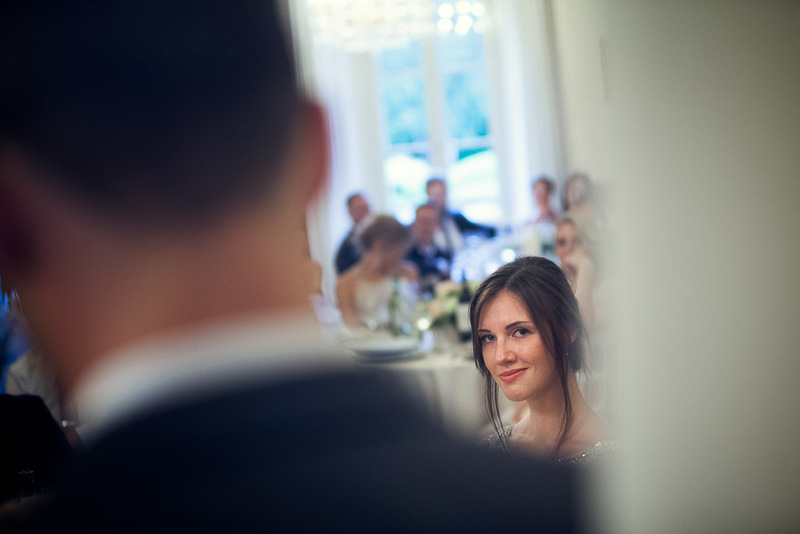 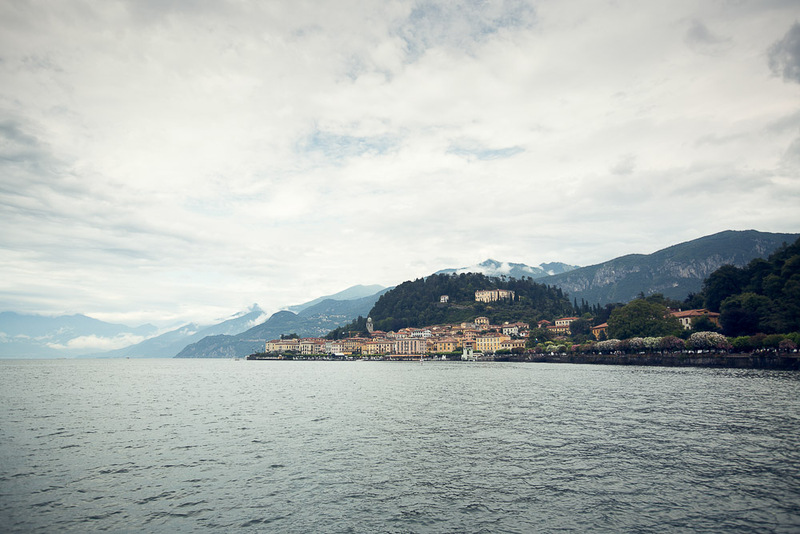 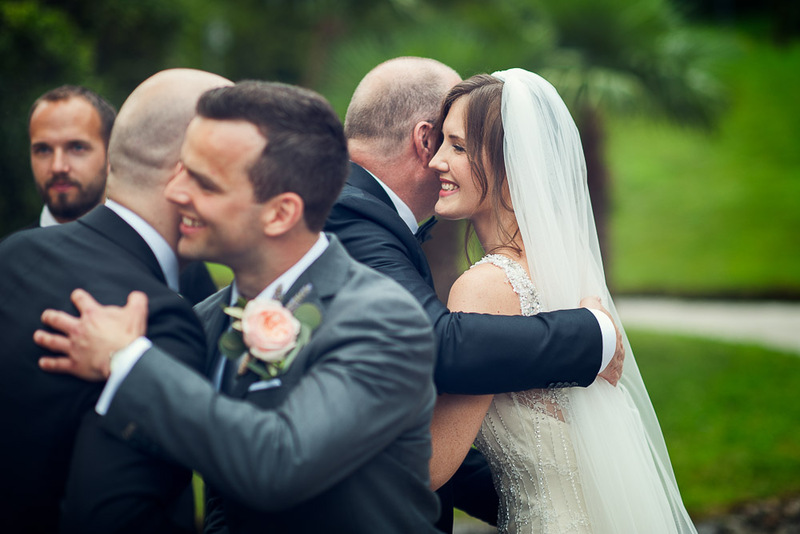 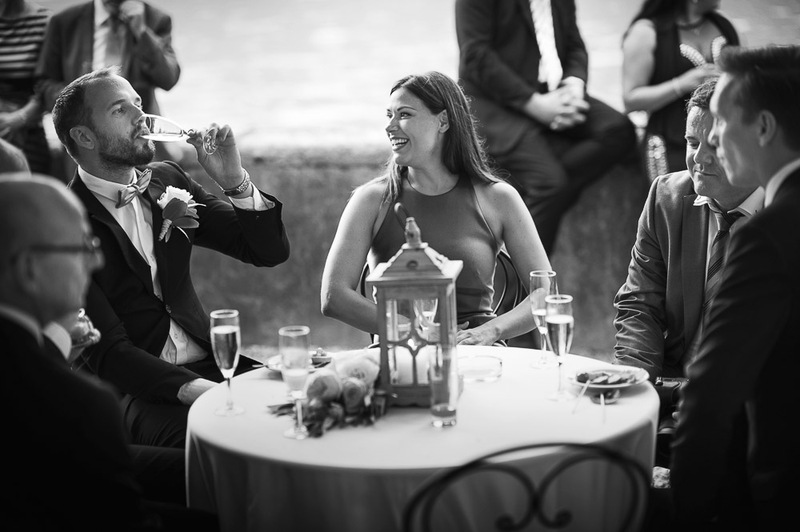 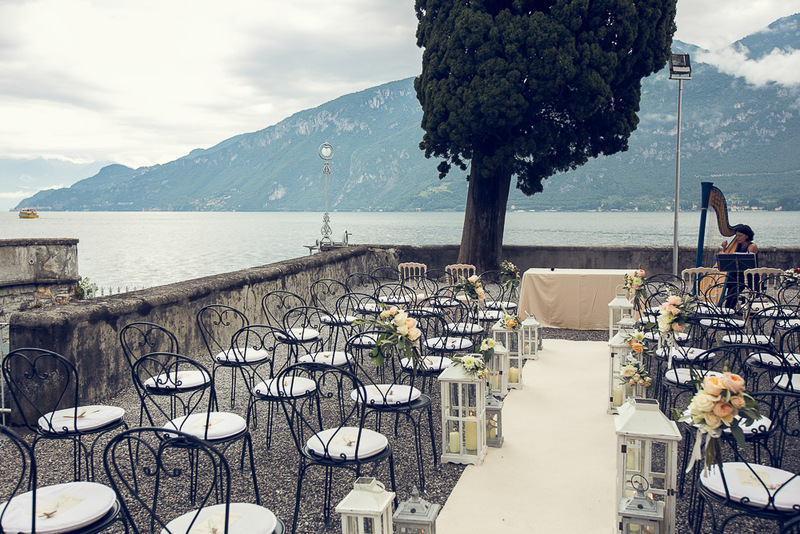 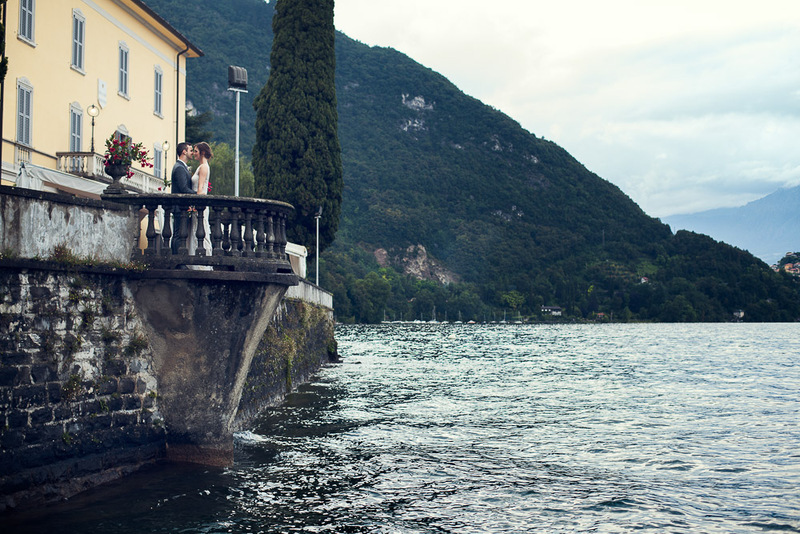 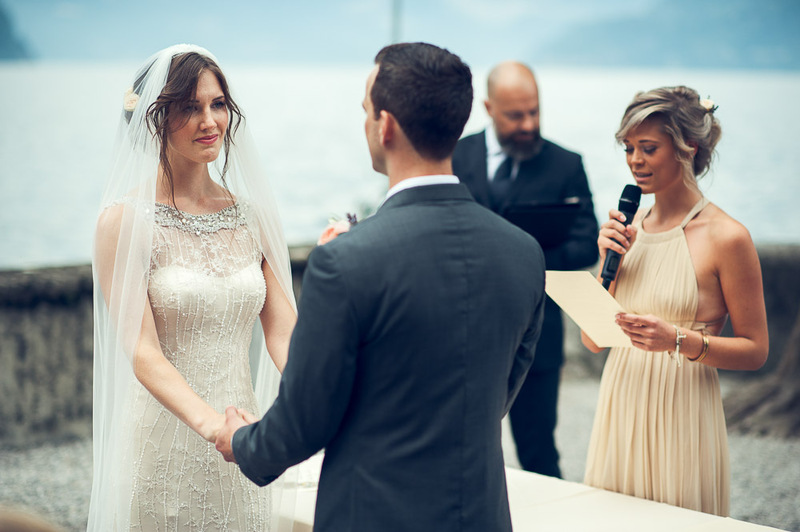 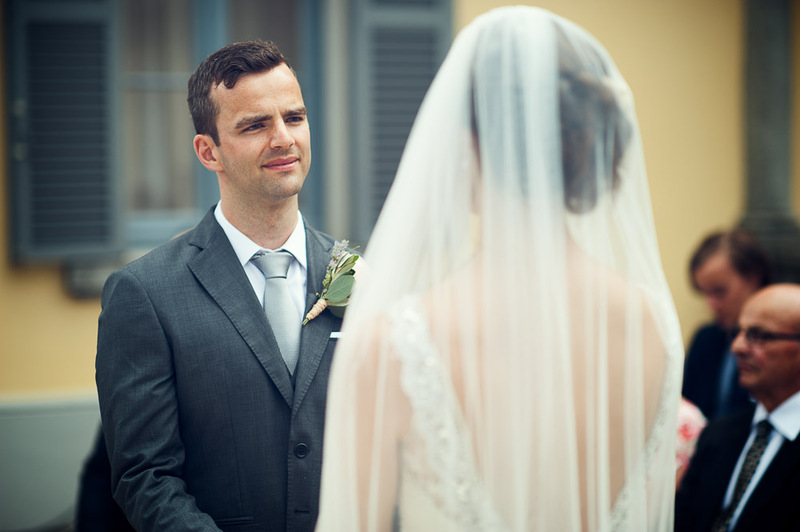 Thanks Hilde and Yngve for sharing with us (Andrea and Francesco photographers) your wedding day on Lake Como.